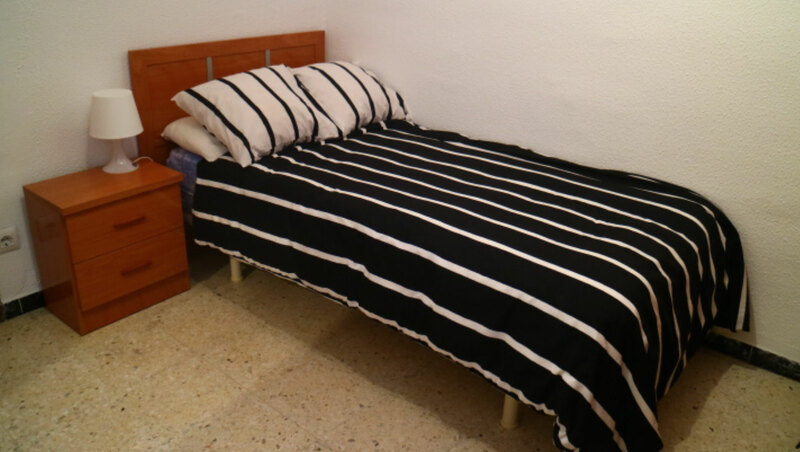 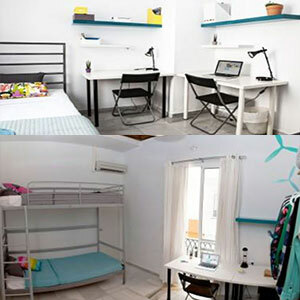 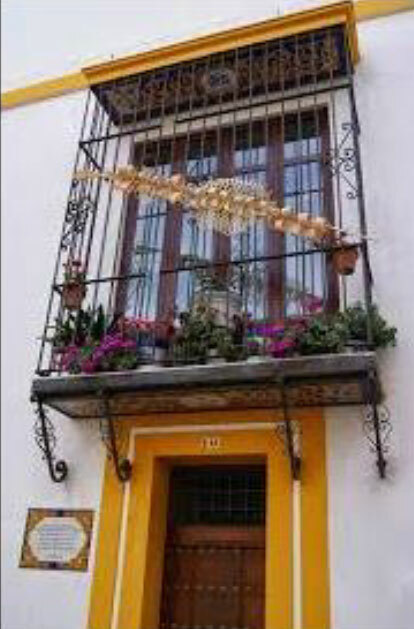 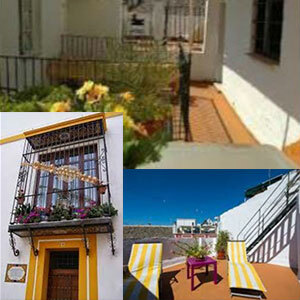 SLC Accommodation - Sevilla Language Center - Your place to stay. 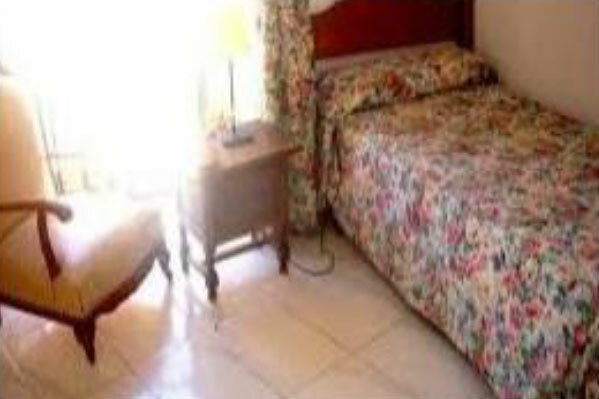 Single room available in Bed and Breakfast, Half-Board or Full-Board. 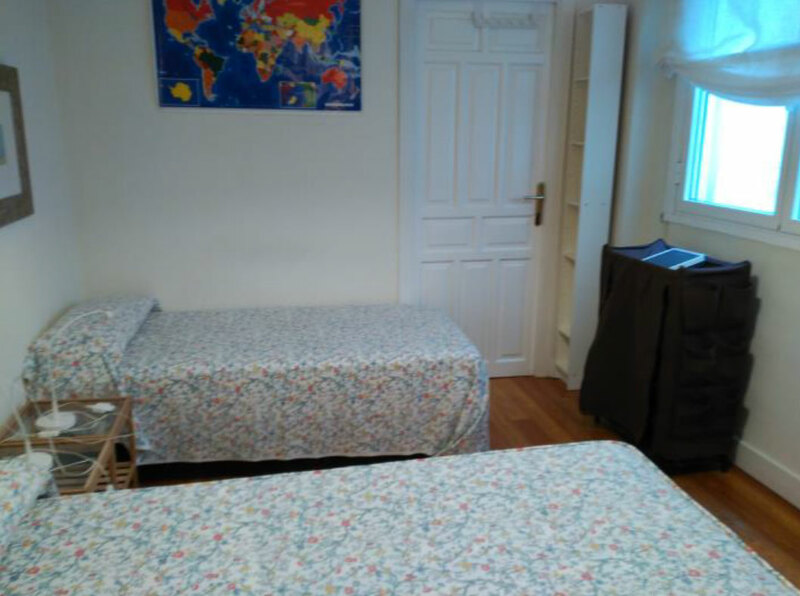 From 150€ to 190€ per week. 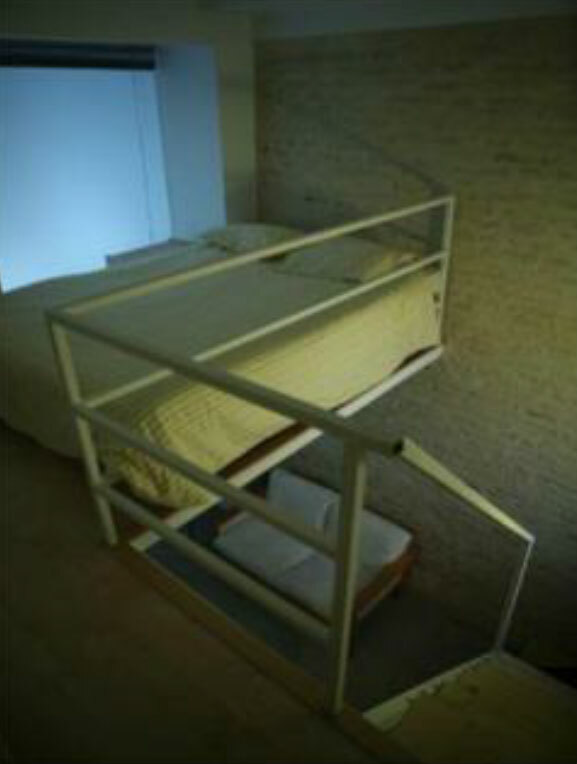 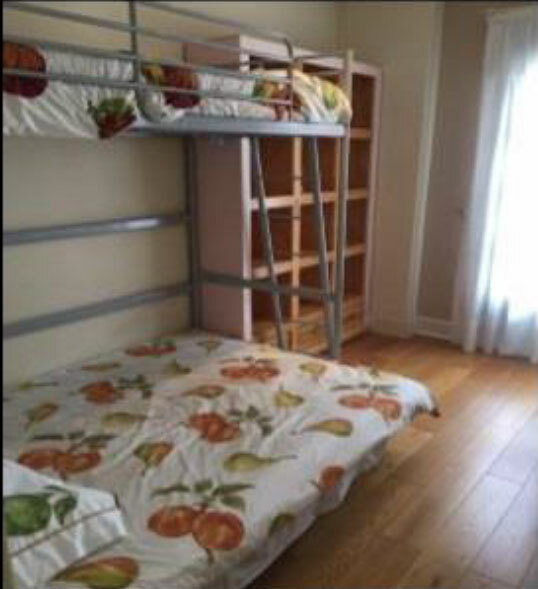 Single room available in Bed and Breakfast, Half-Board. 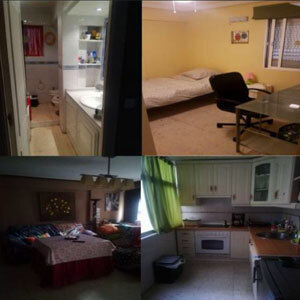 From 155€ to 270€ per week. 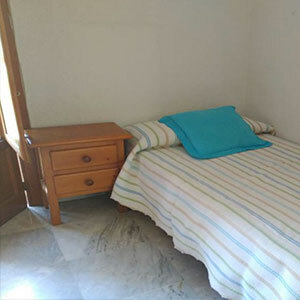 Double room available in Bed and Breakfast, Half-Board or Full-Board. 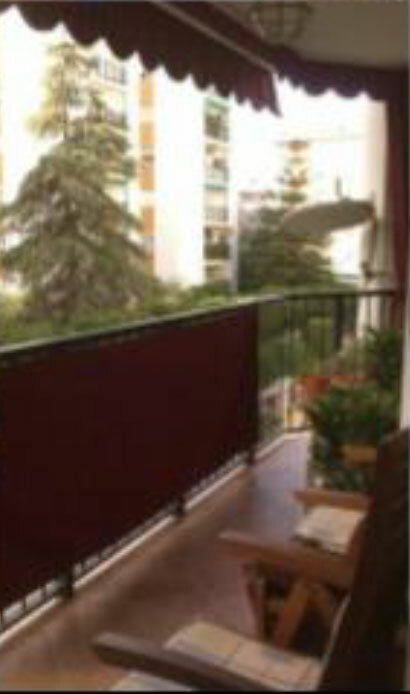 From 135€ to 180€ per week. 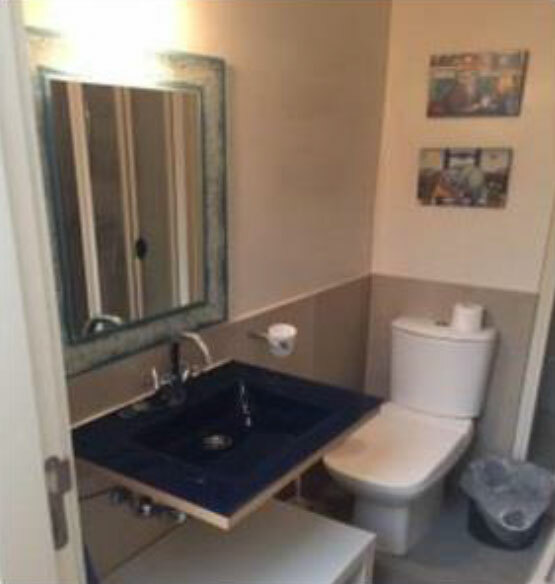 and helping you in whatever they need. 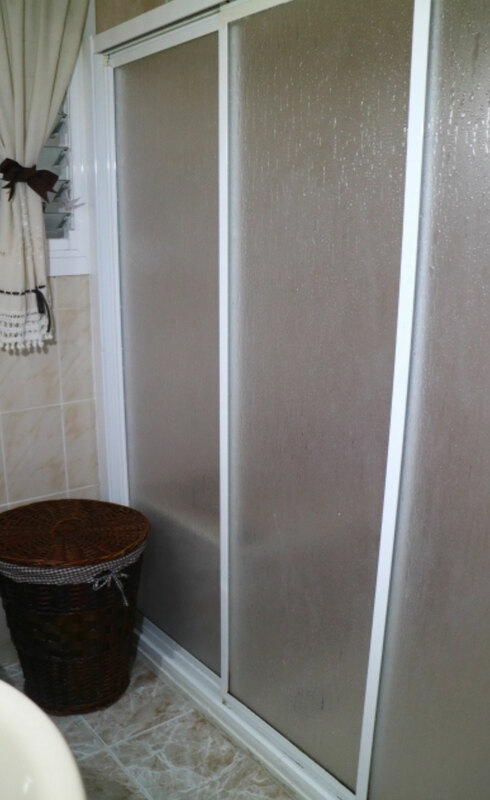 She is a sociable, nice and fun woman! 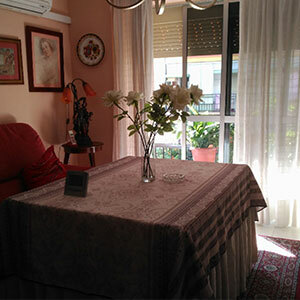 From 175€ to 215€ per week. 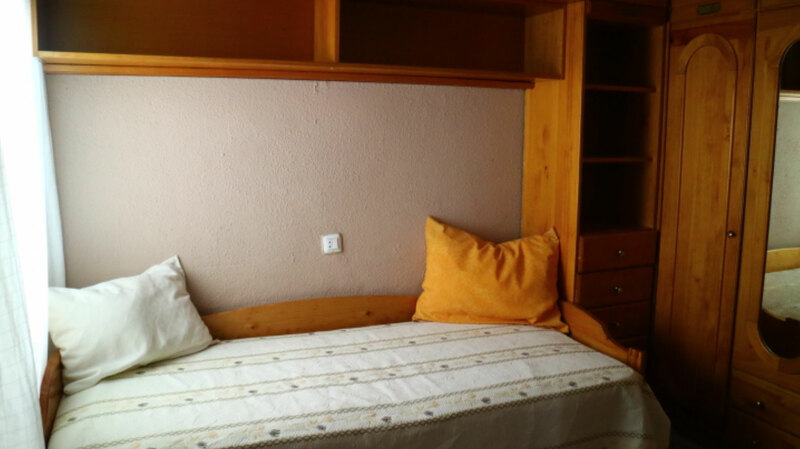 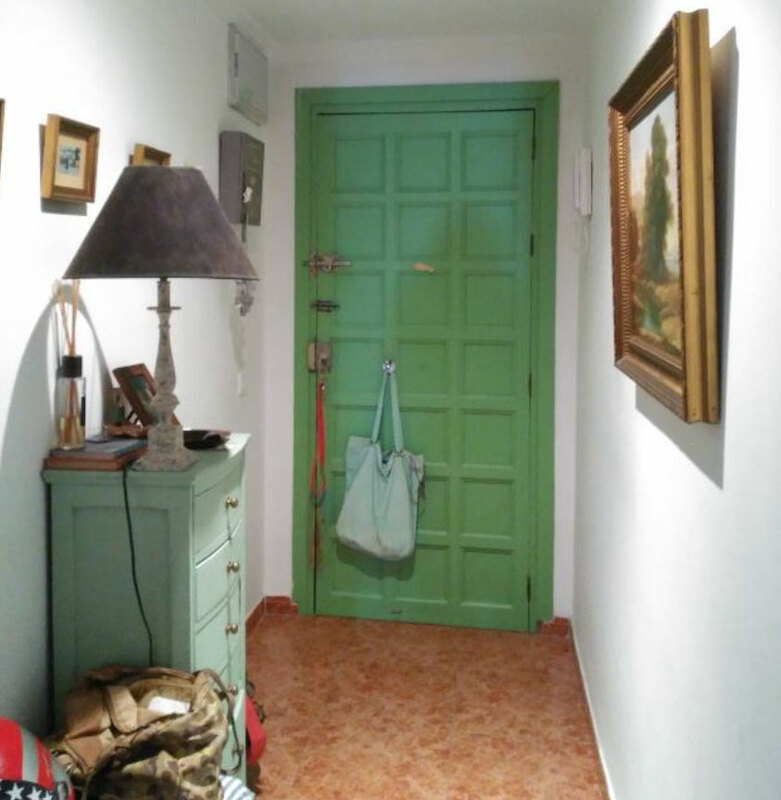 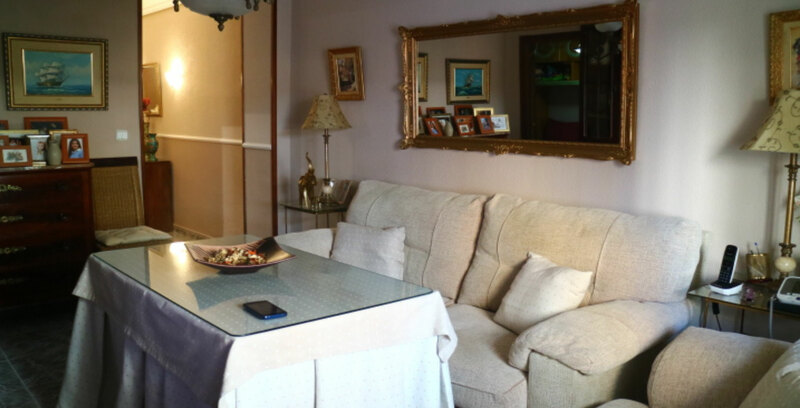 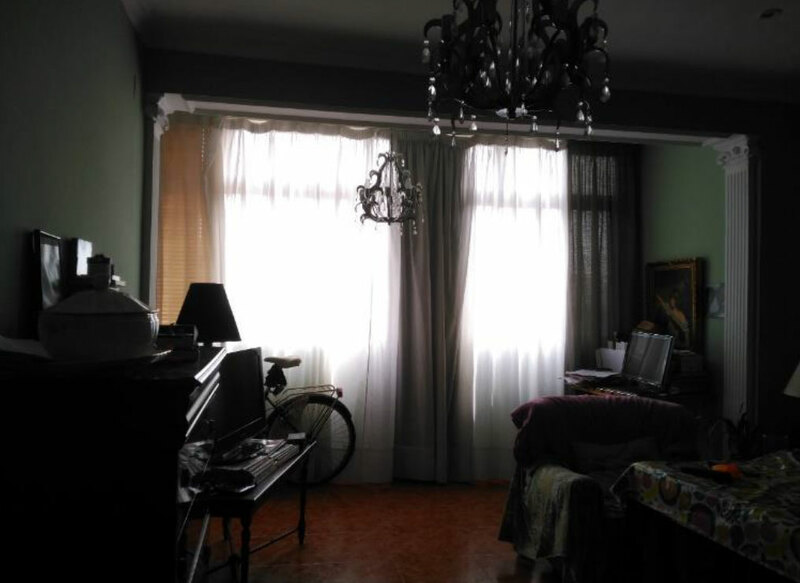 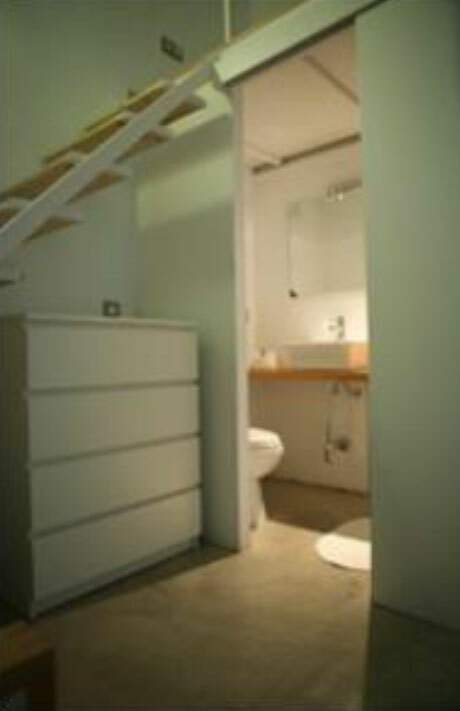 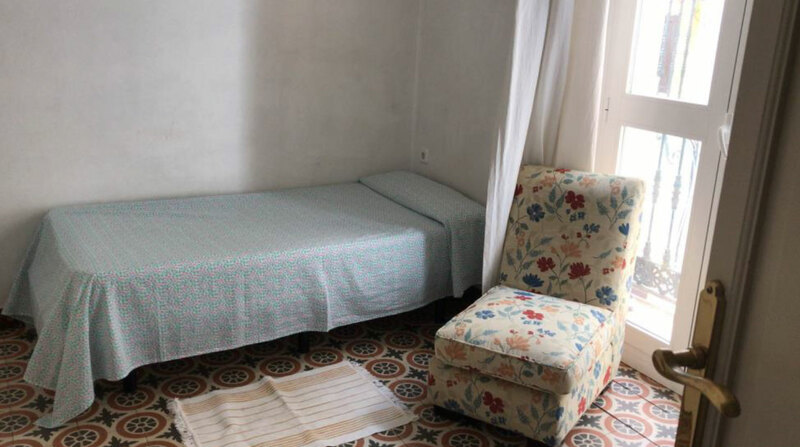 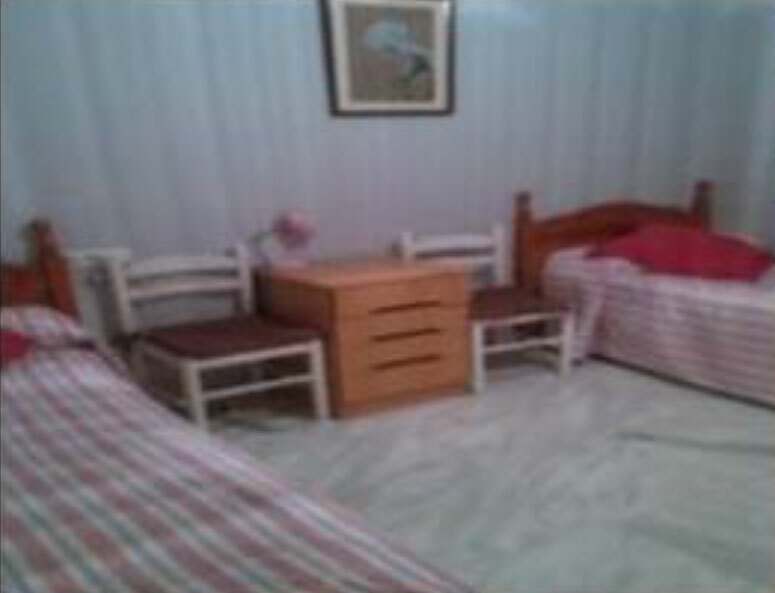 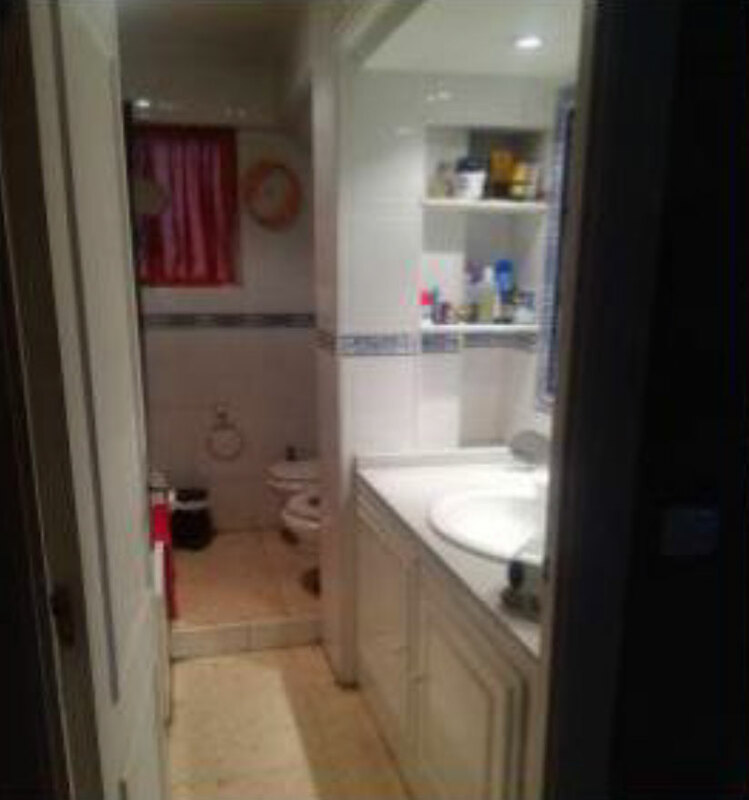 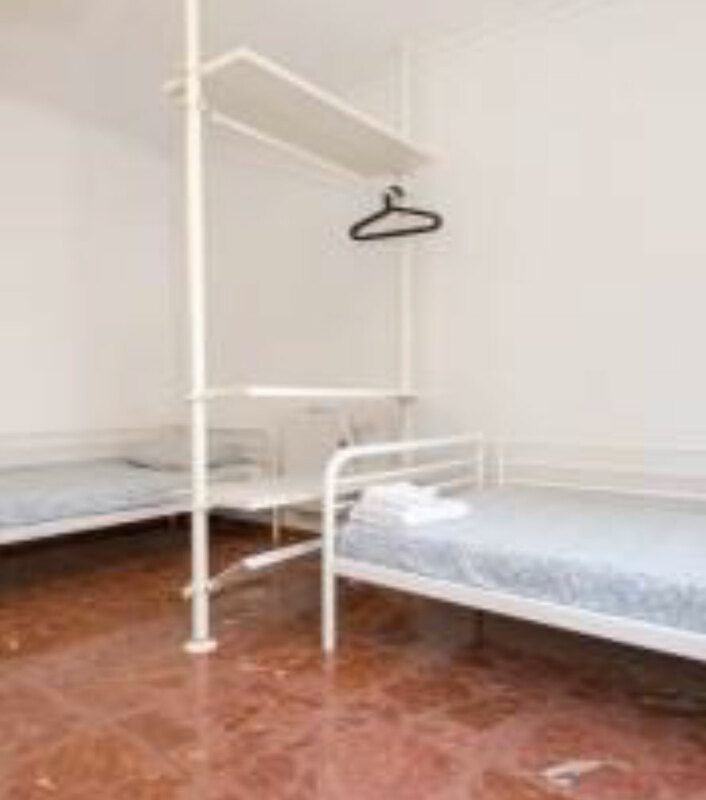 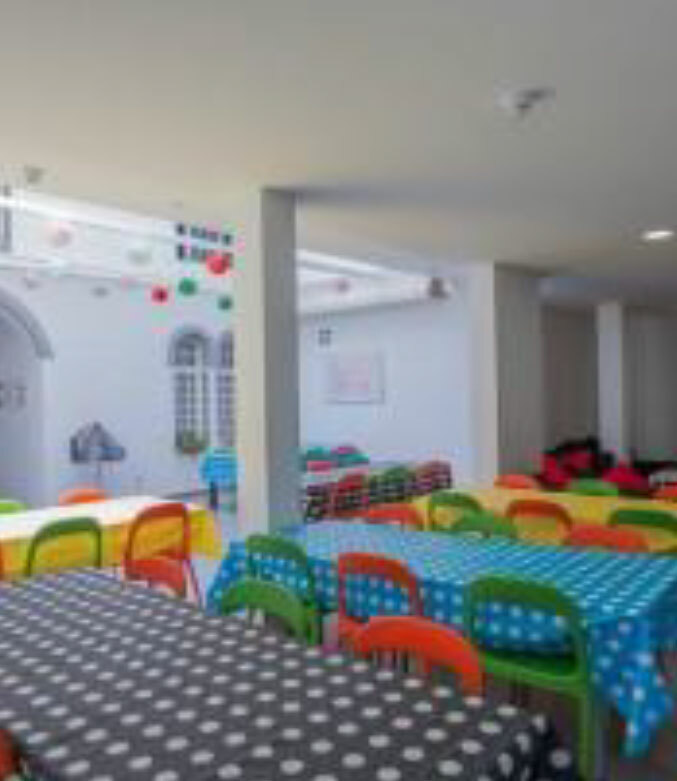 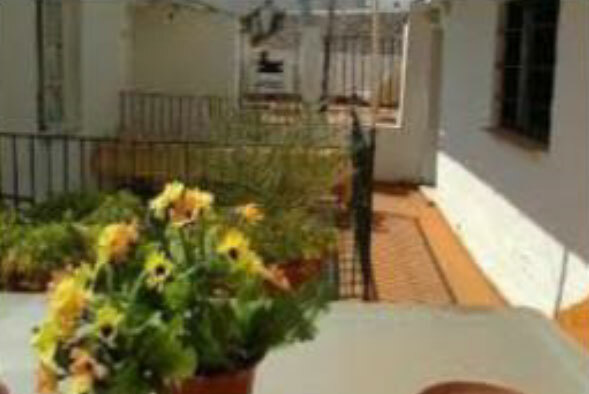 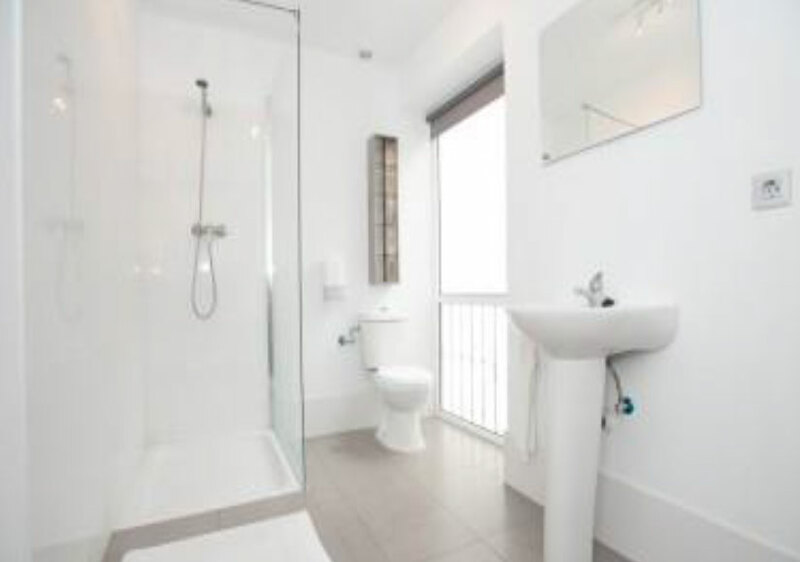 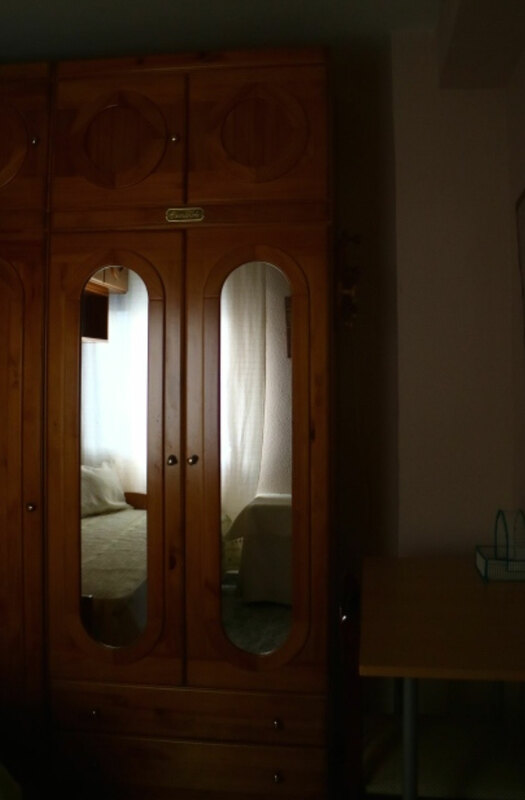 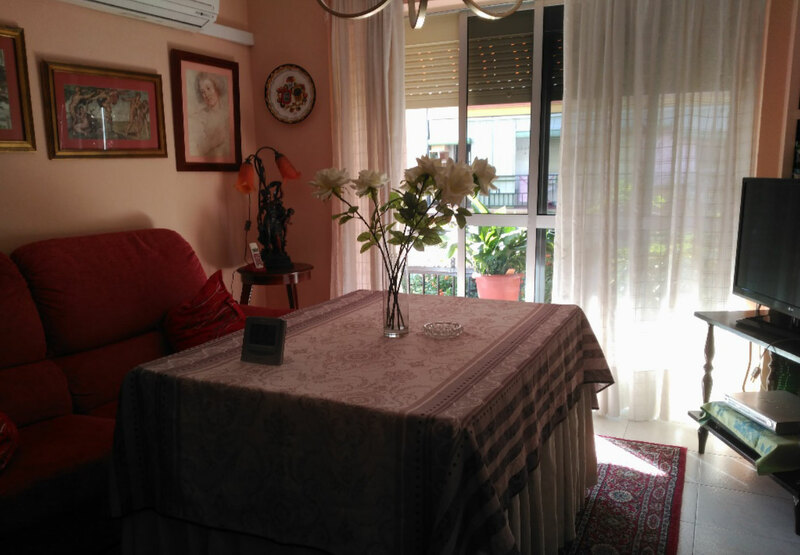 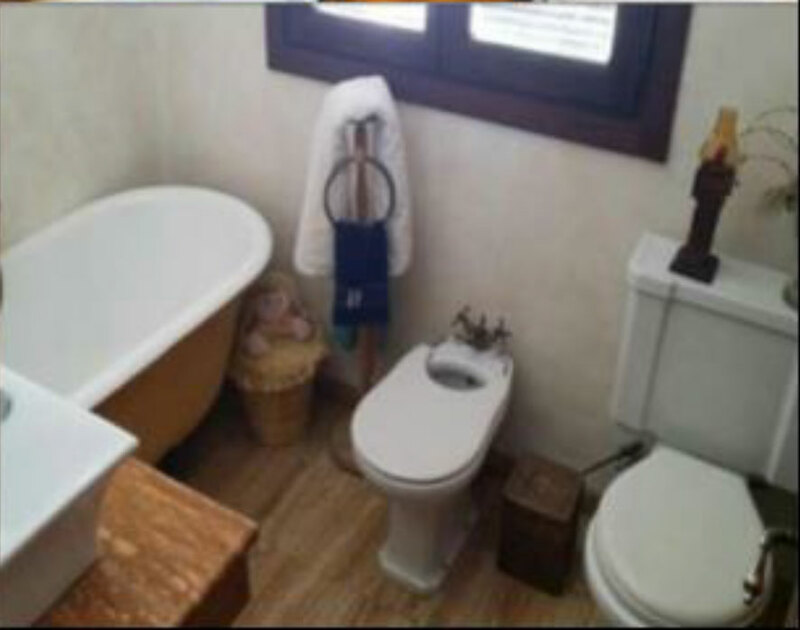 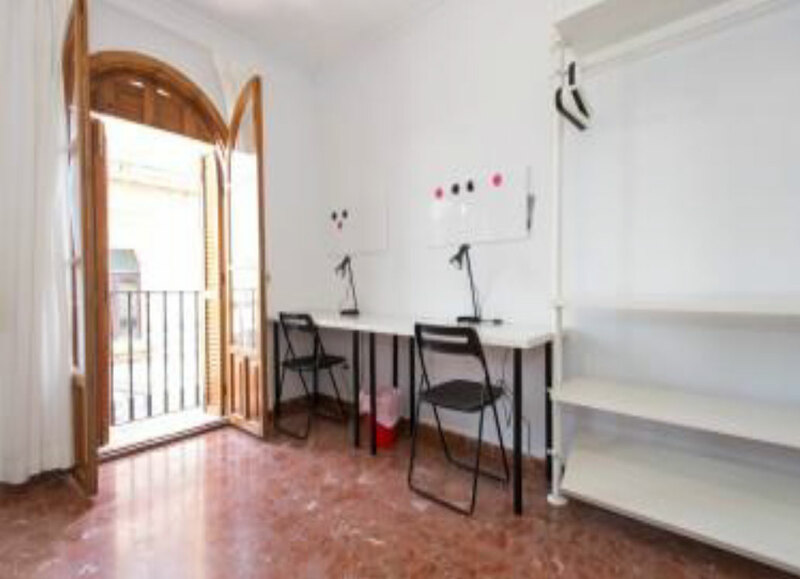 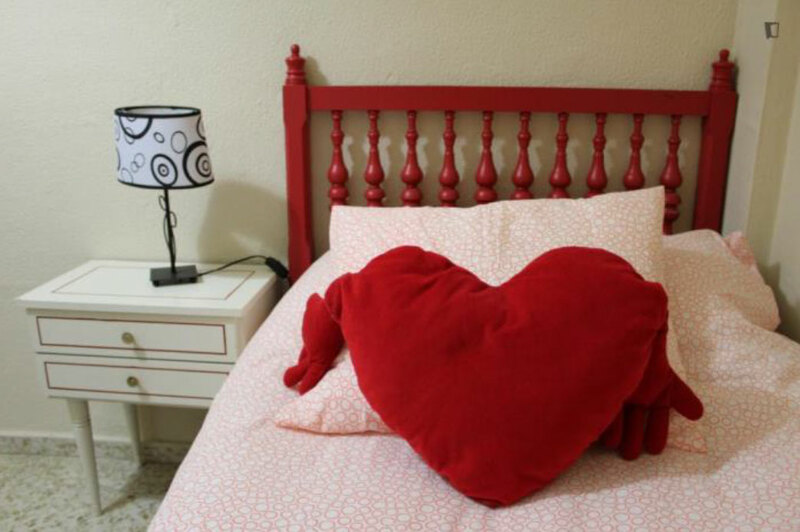 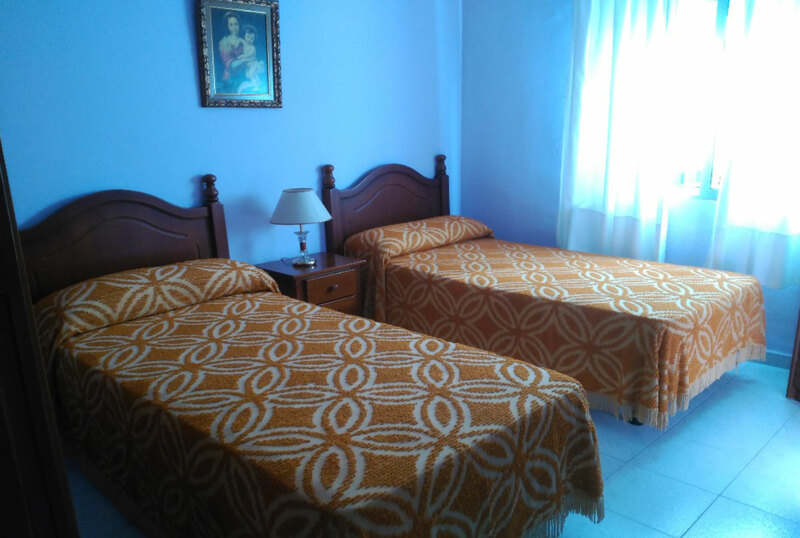 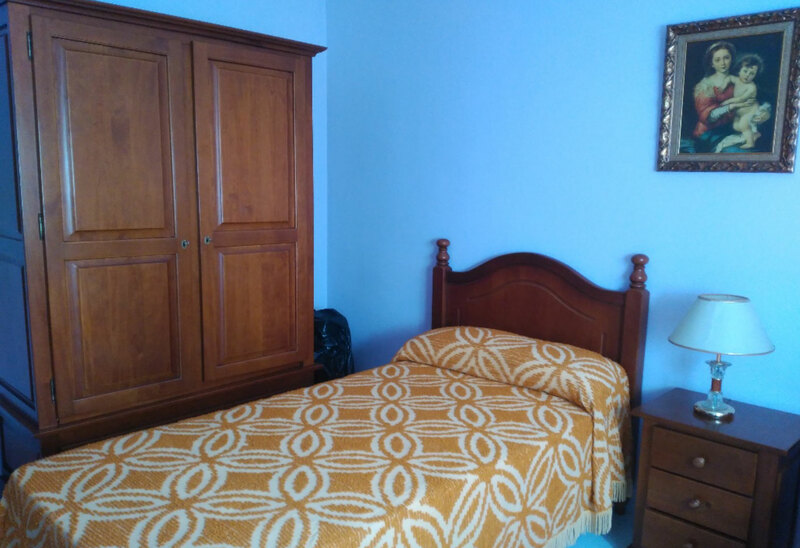 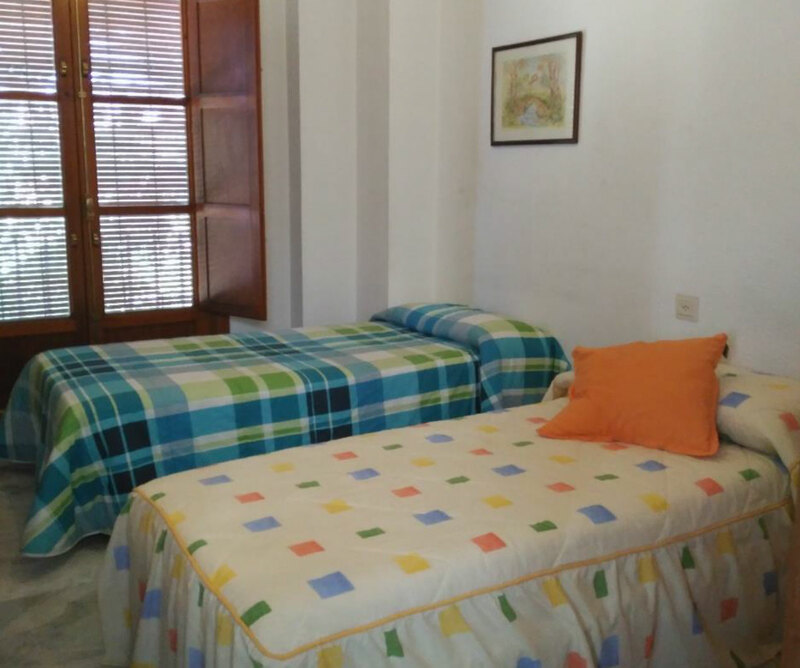 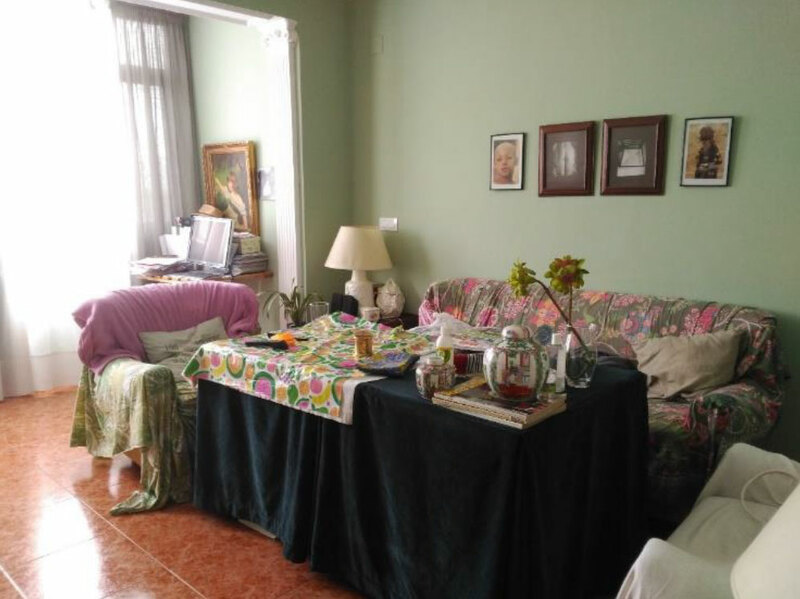 In this home you will share the space with Inmaculada, the landlady and her two children, aged 16 and 18. 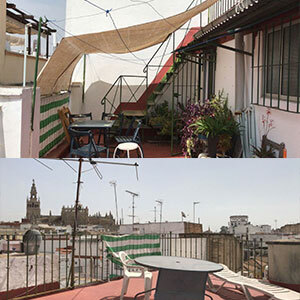 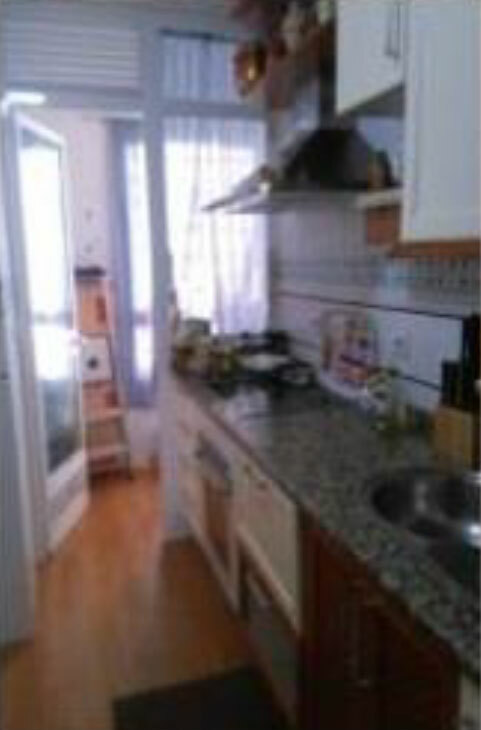 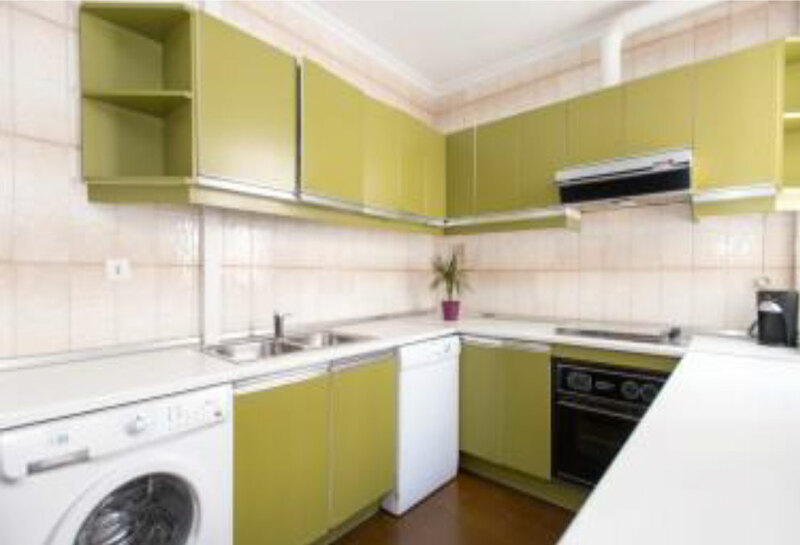 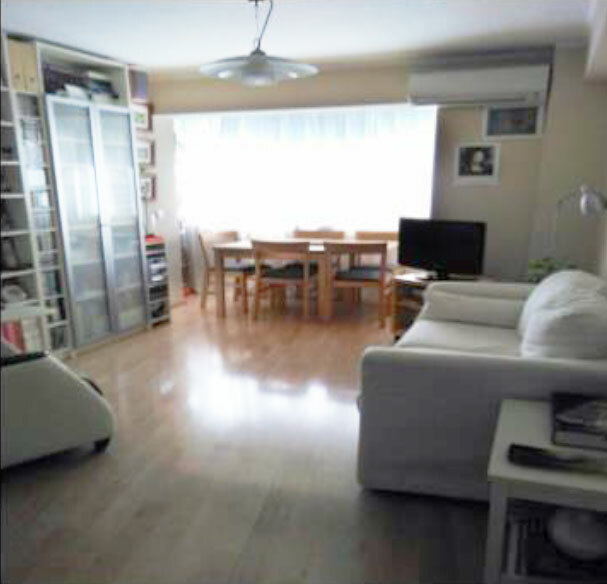 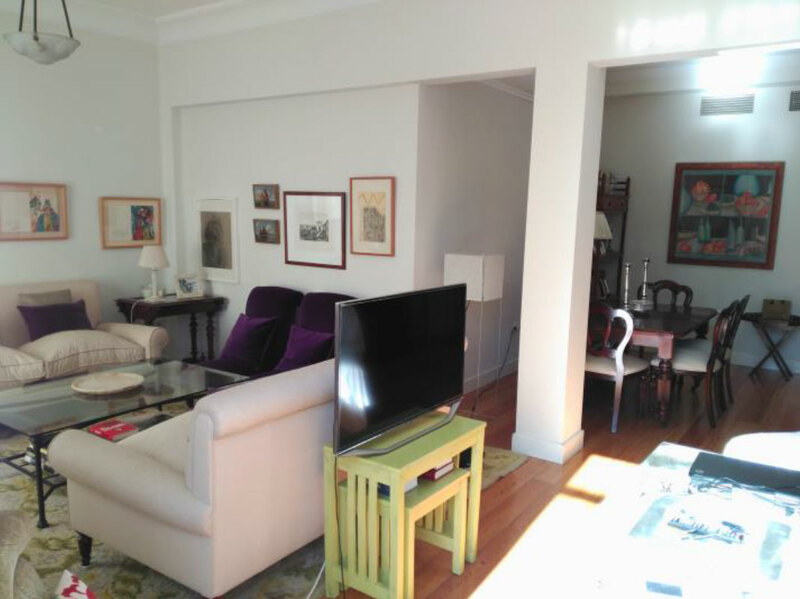 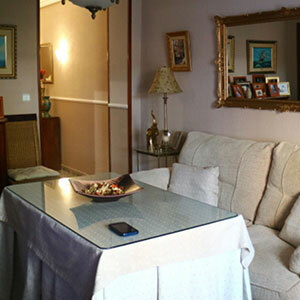 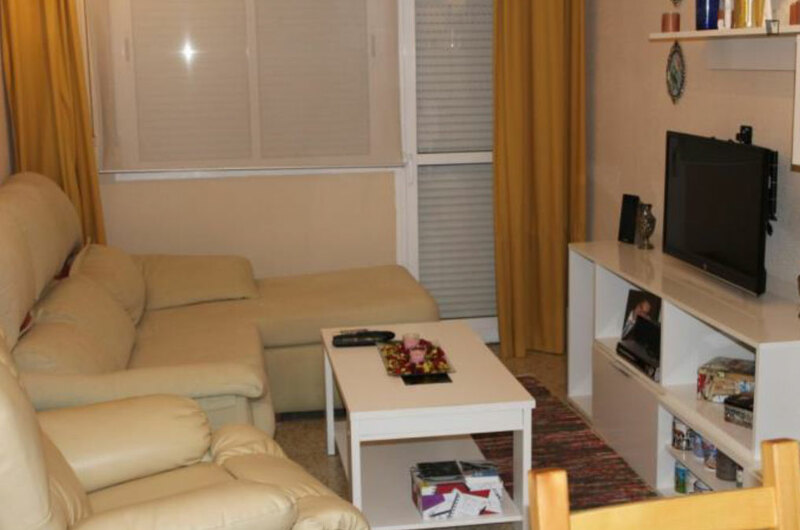 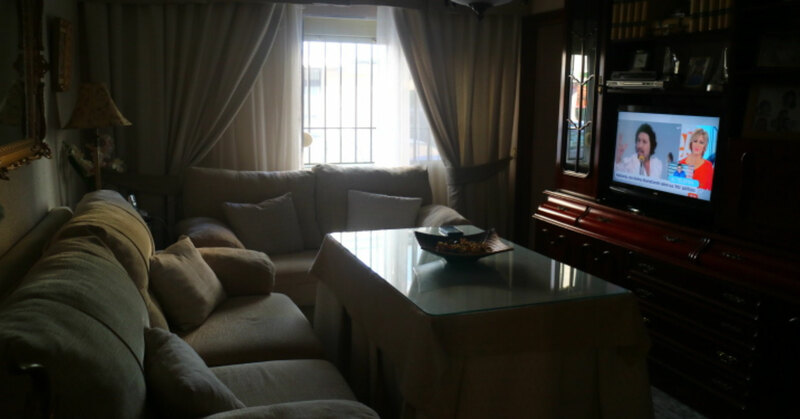 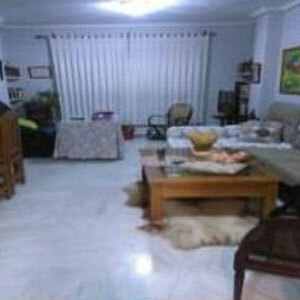 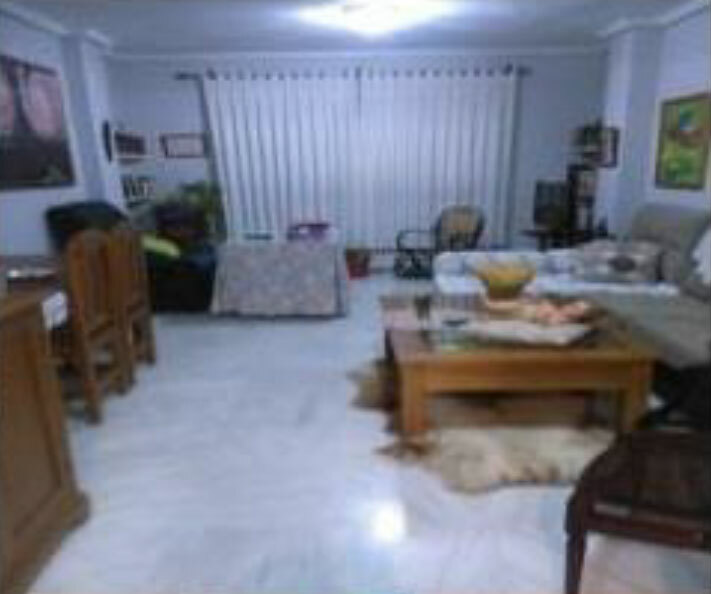 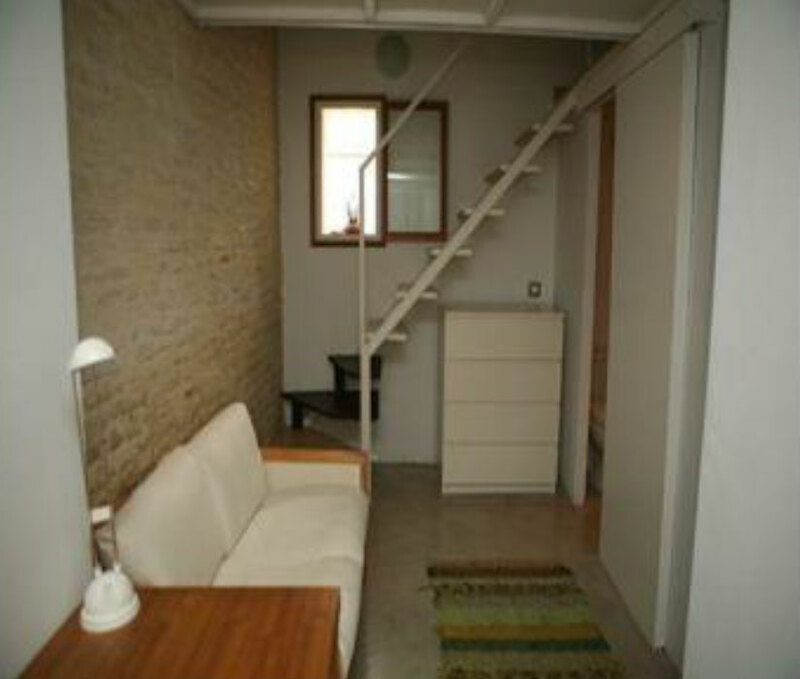 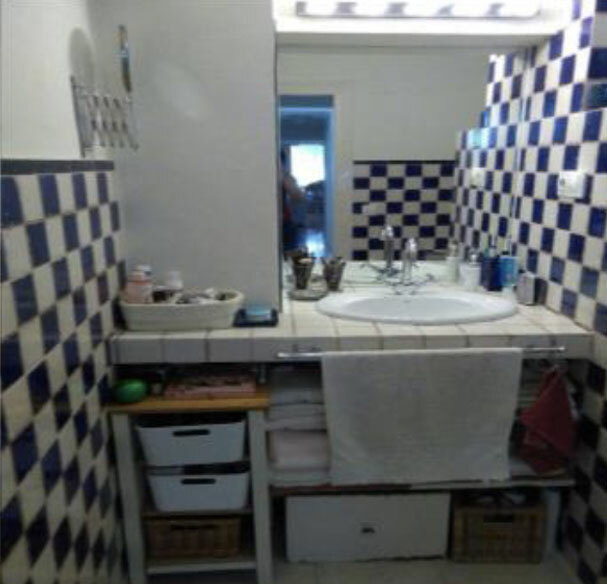 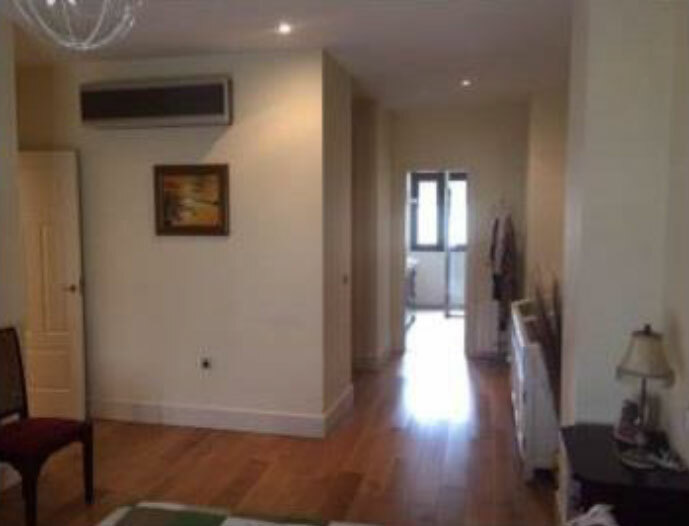 This large and beautiful apartment is located very close to the city center of Seville. 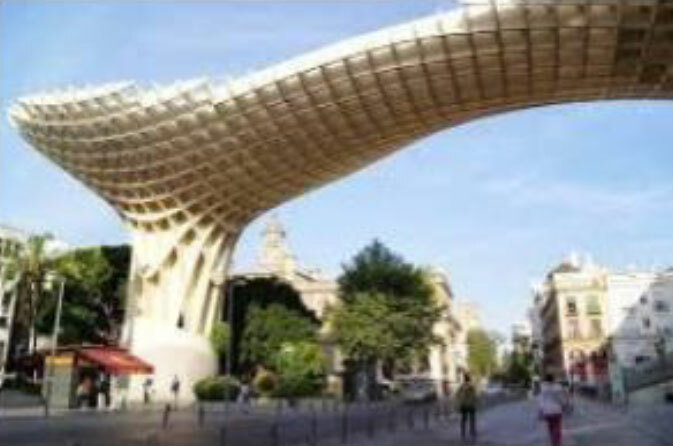 It is in a modern area full of restaurants, parks and cinemas where young people can enjoy themselves and spend their free time. 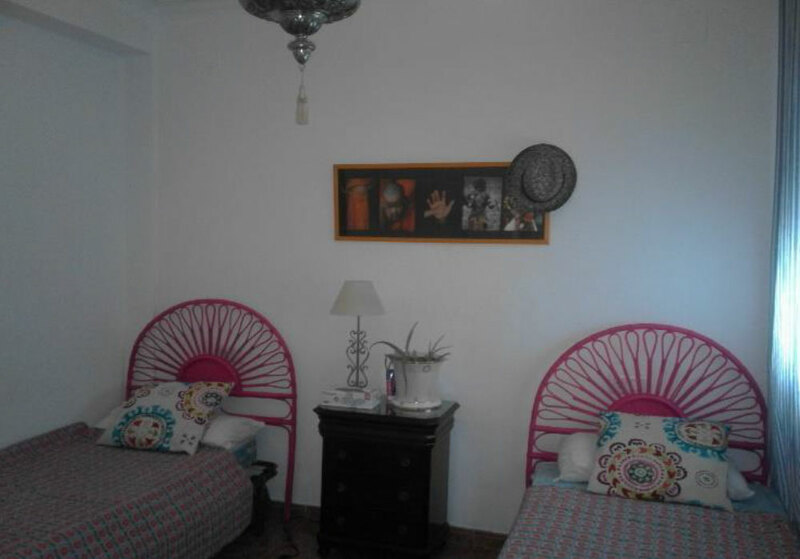 It is a comfortable space equipped with heating and air conditioning in all rooms. 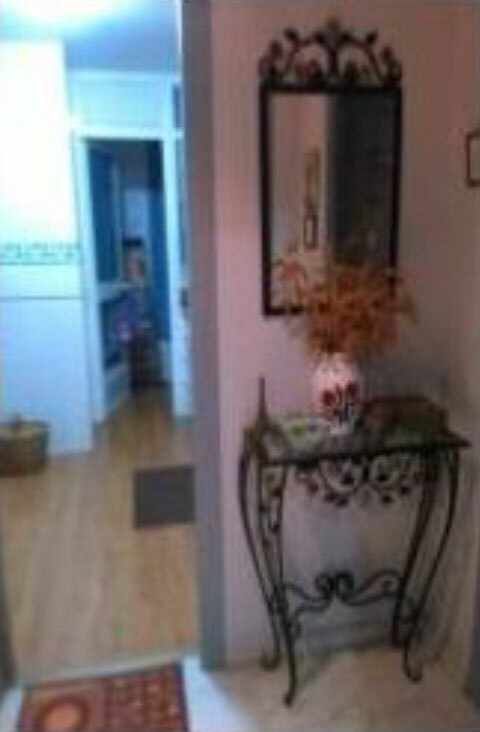 Important to know, is that Inma smokes in the house. 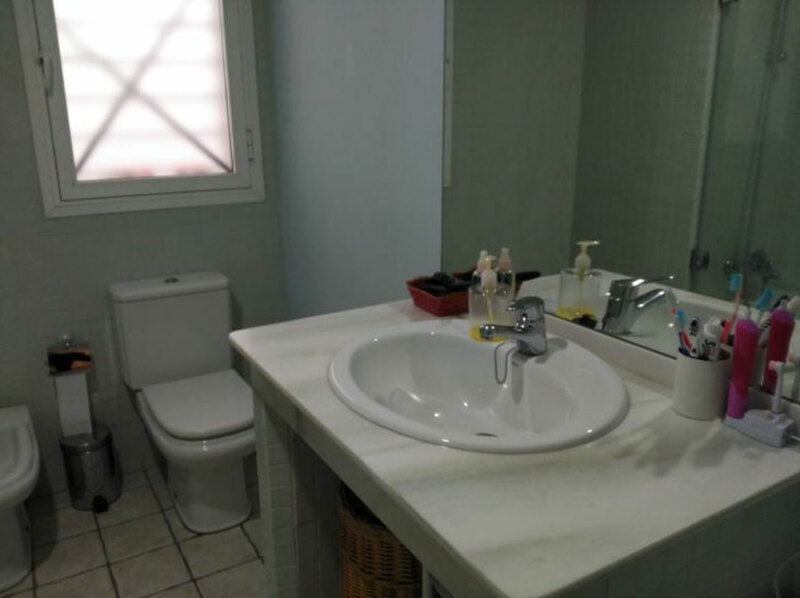 From 115€ to 150€ per week. 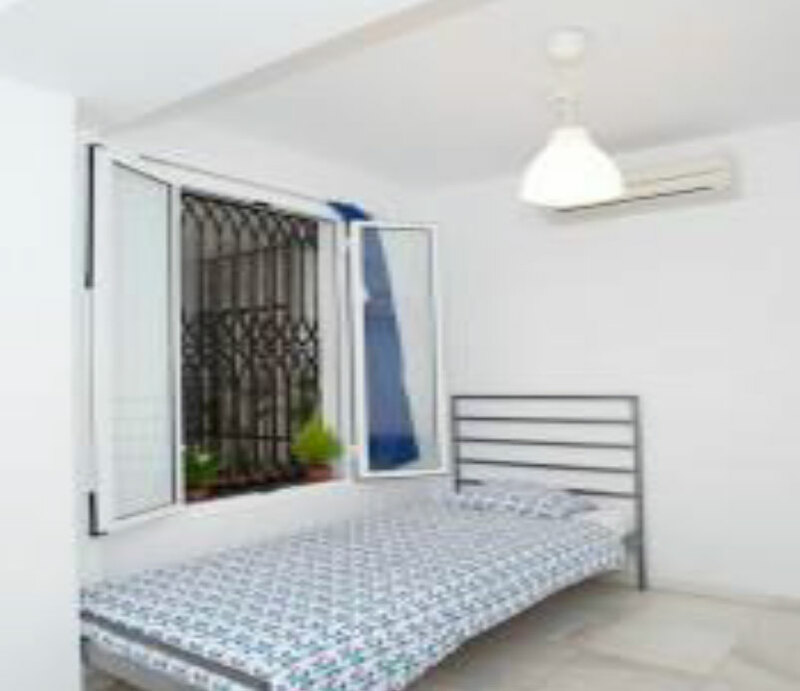 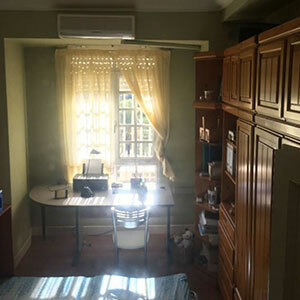 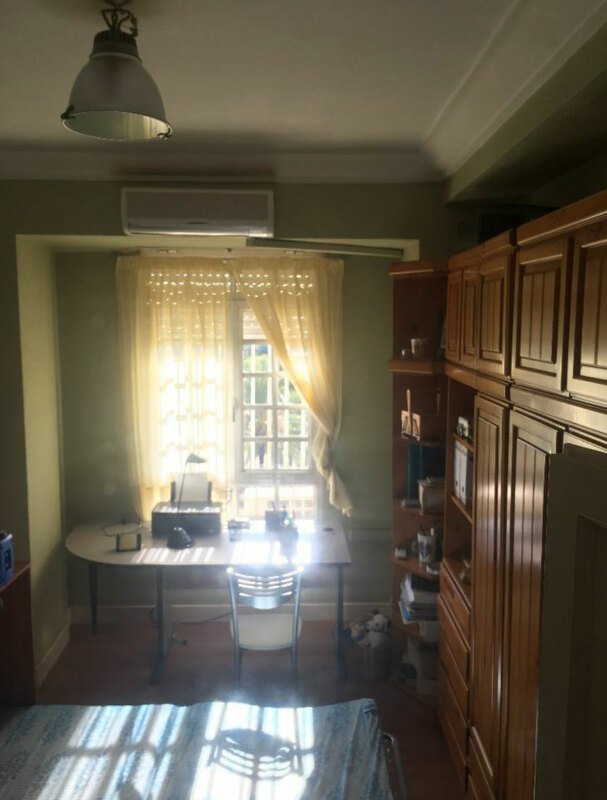 In this home you will share the space with Teresa (the landlady) and her 18 year old son, along with other foreign students from different countries. 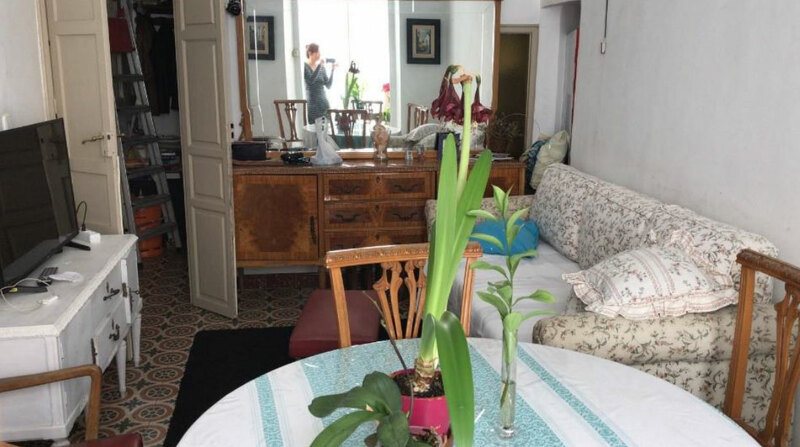 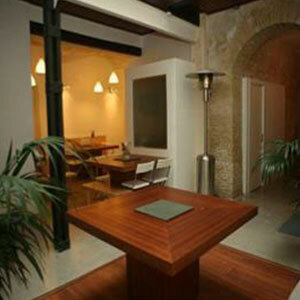 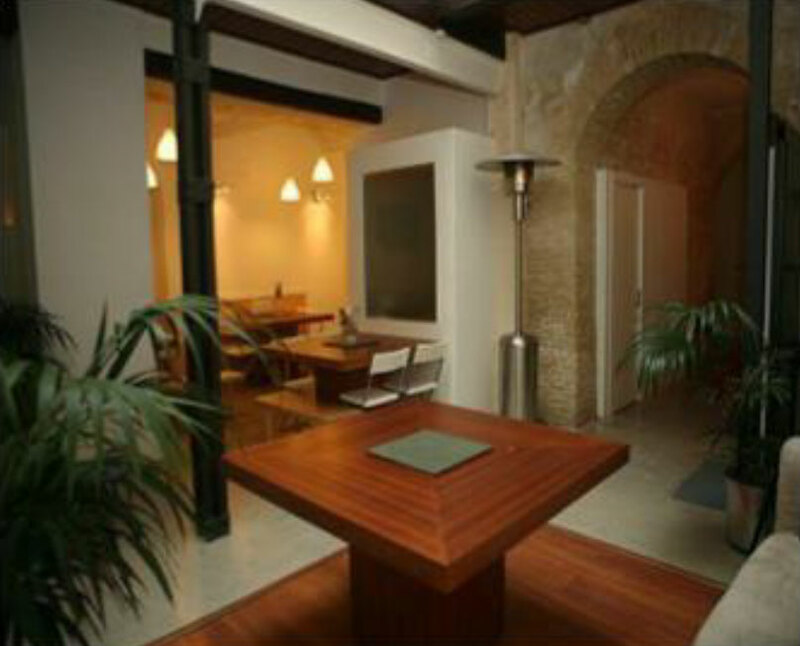 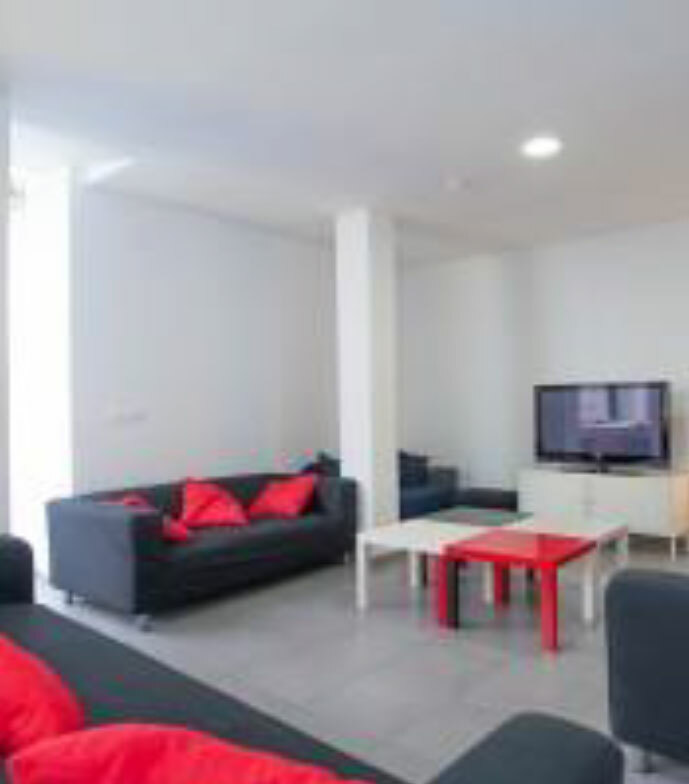 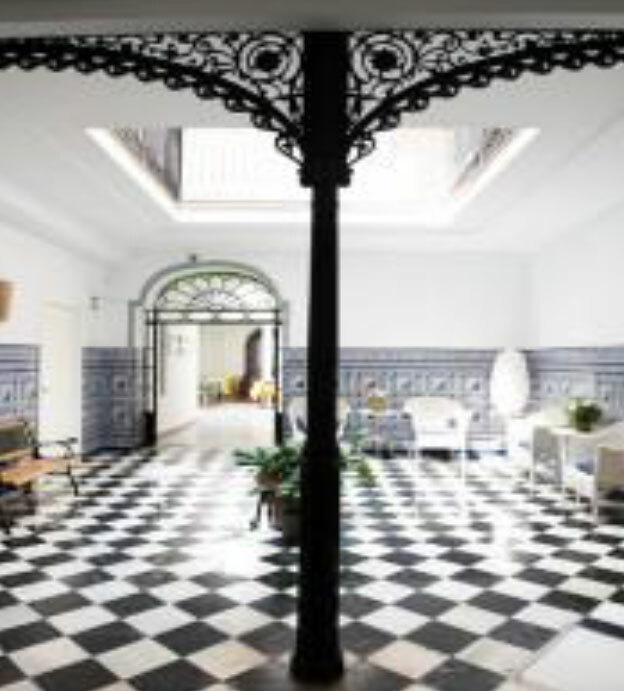 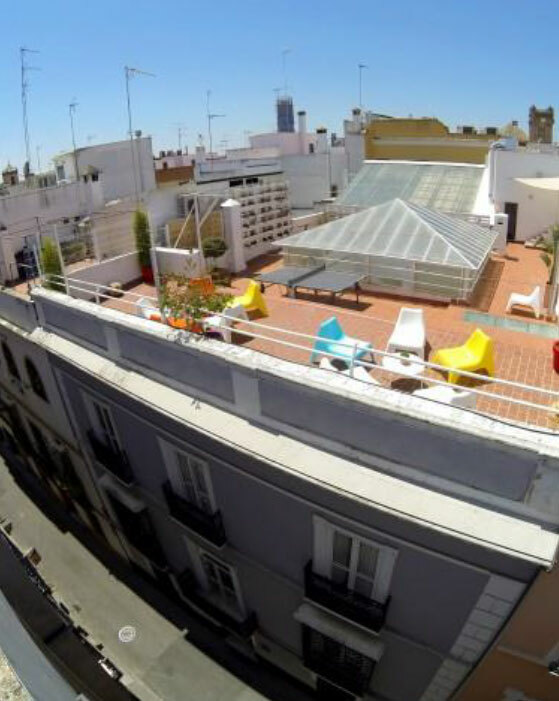 This beautiful and large apartment is located in the heart of Seville. 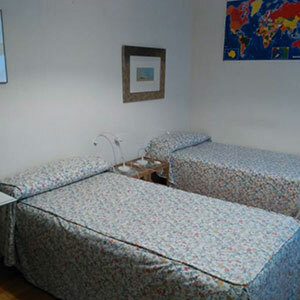 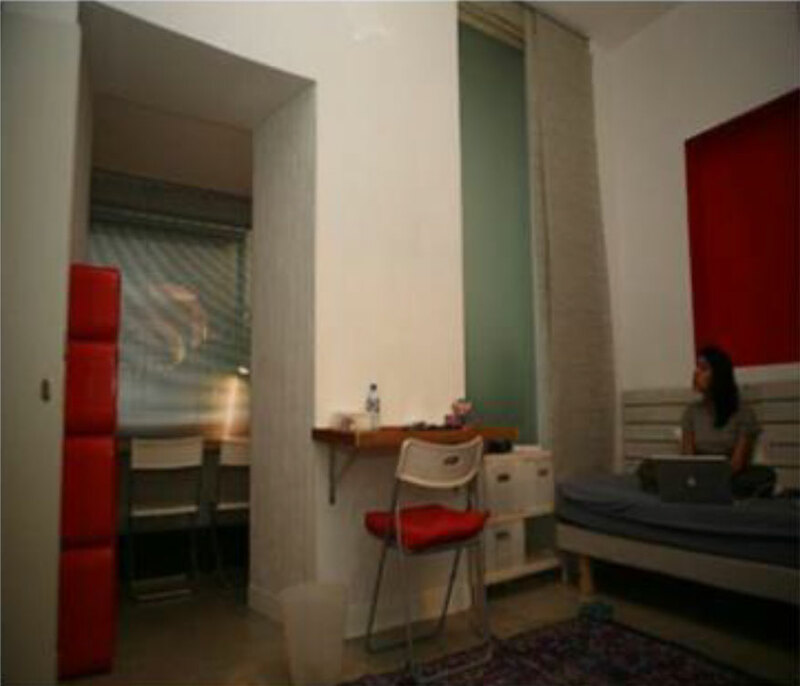 It is a large and comfortable space equipped with heating and air conditioning or fan in all rooms. 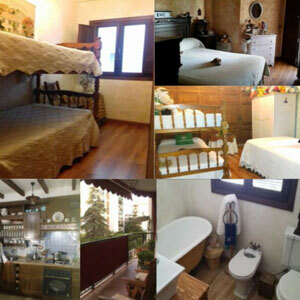 It consists of 4 rooms and has a maximum capacity of 8 people in addition to the two family members. 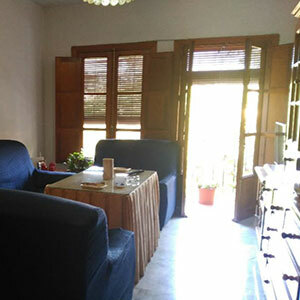 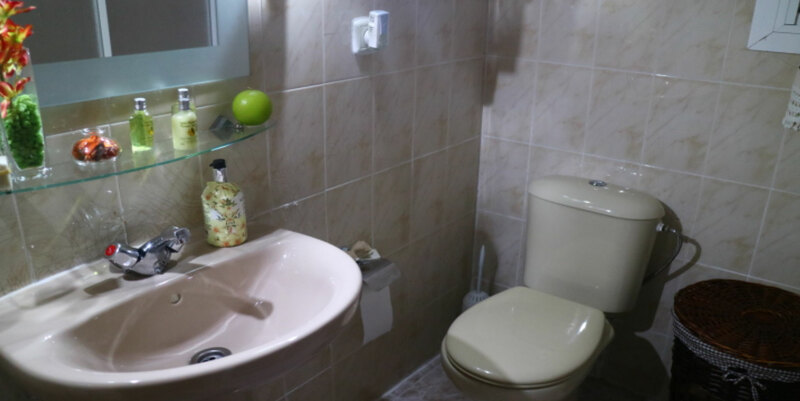 It has a nice terrace, a large living room, two bathrooms and a fully equipped kitchen. 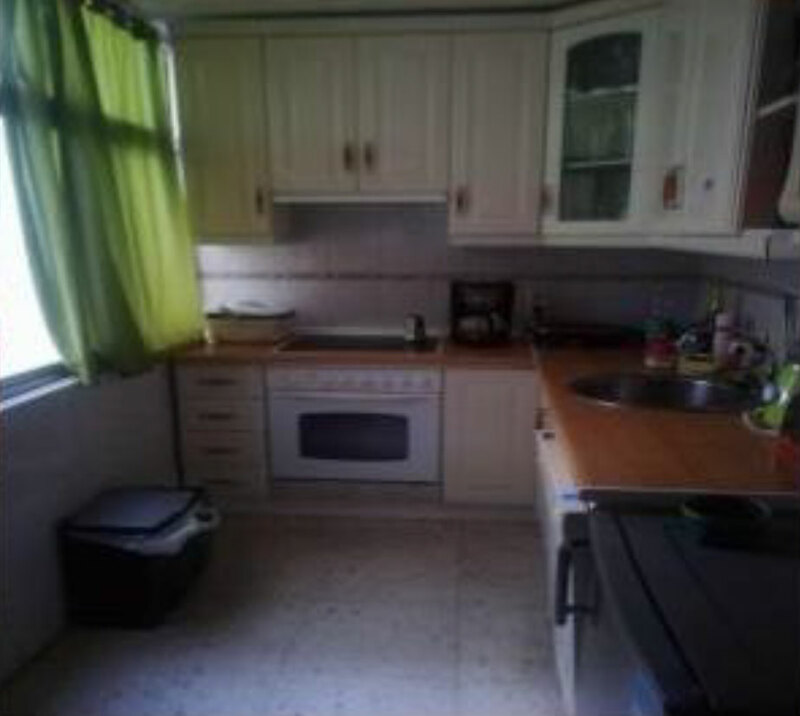 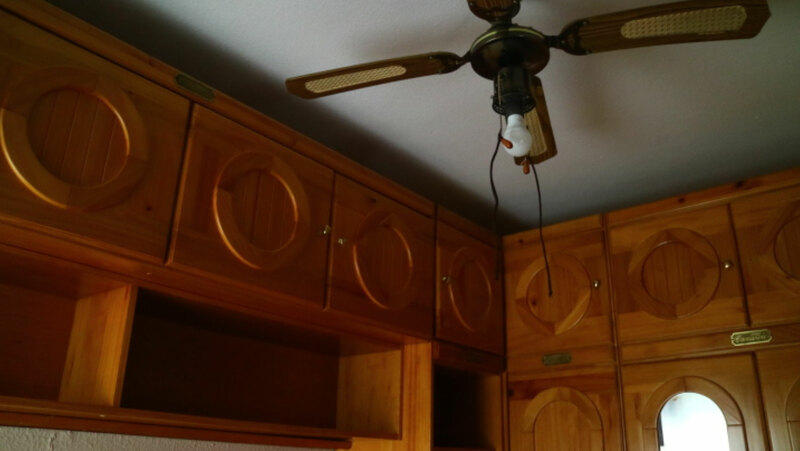 The use of the kitchen will be only light (salads, heating things or making a sandwich). 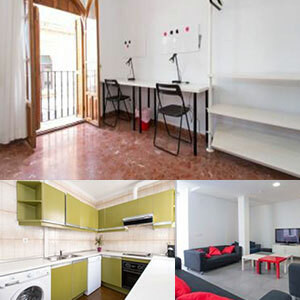 From 130€ to 180€ per week. 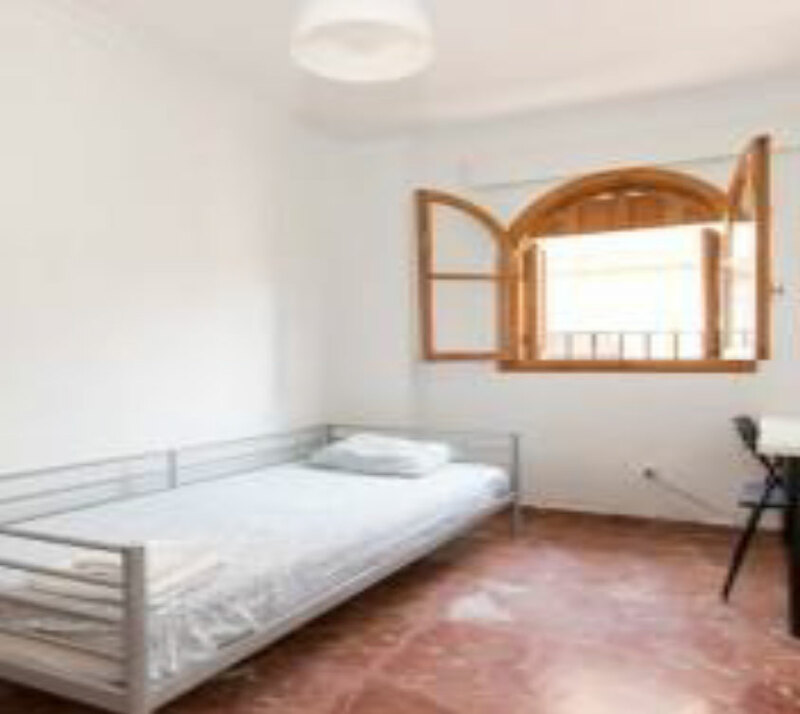 Fantastic apartment to share with a Spanish universitary couple in the ancient neighborhood of Triana, the most picturesque neighborhood of Seville, where you can experience the authentic Andalusian experience with a perfect location to get to any point of Seville or go on a weekend to the beach. 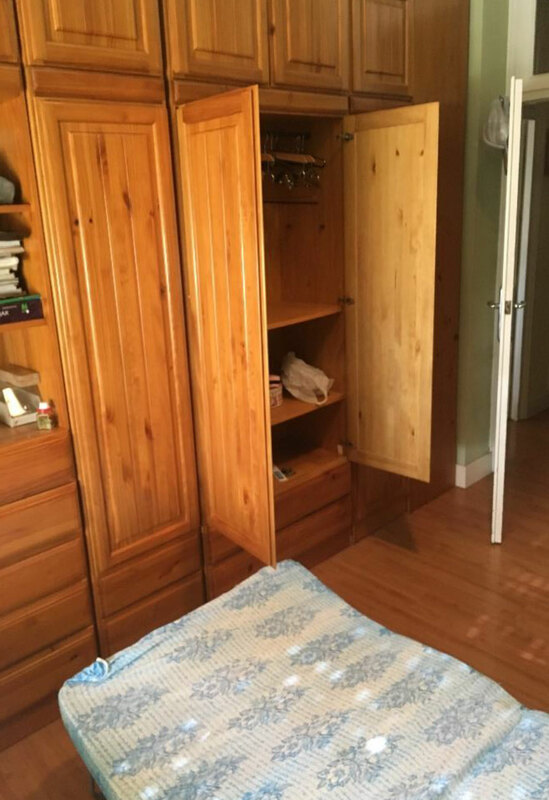 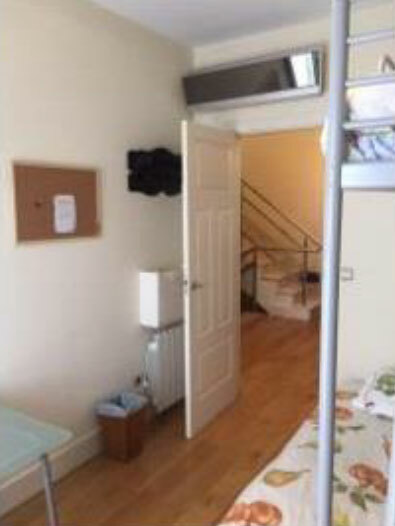 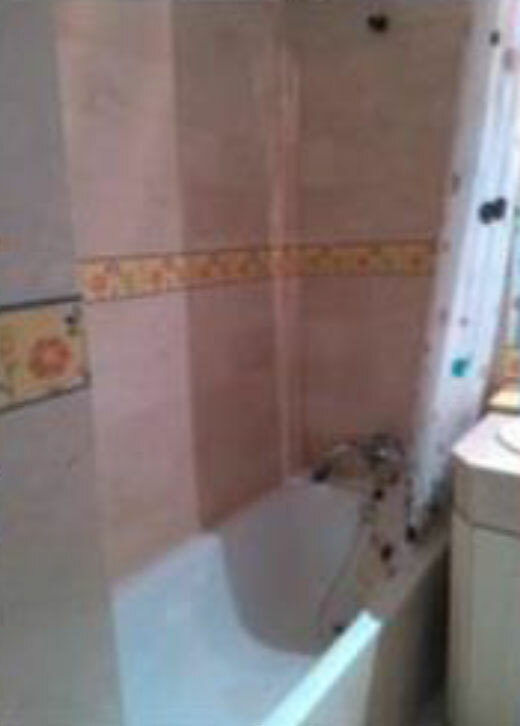 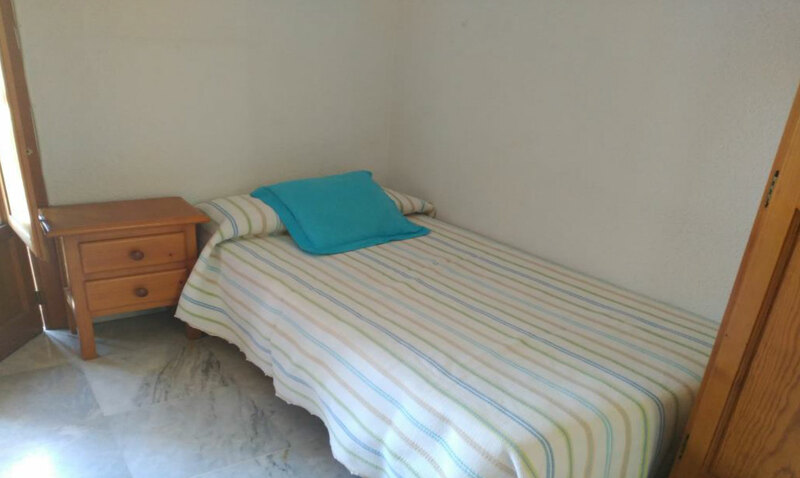 Single room available in Bed and House. 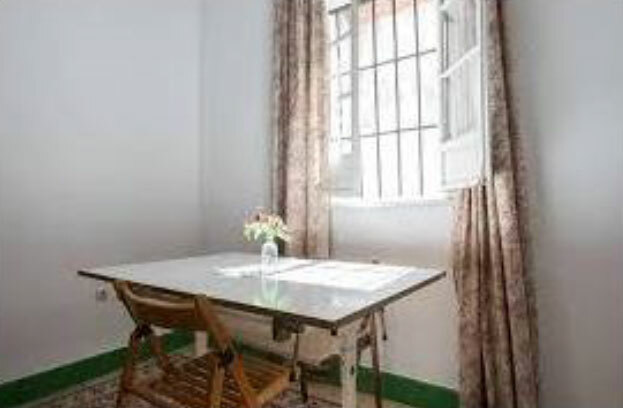 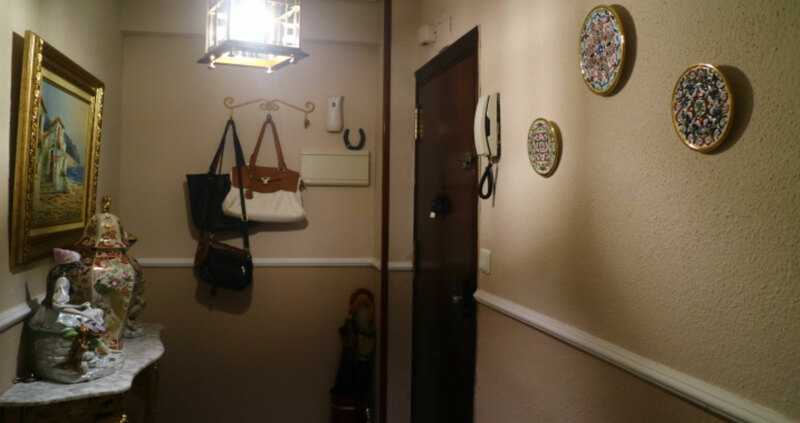 This flat offers an incredible location, right in the heart of Seville’s famous neighborhood: Triana, and only a 25-minute walk to your classes. 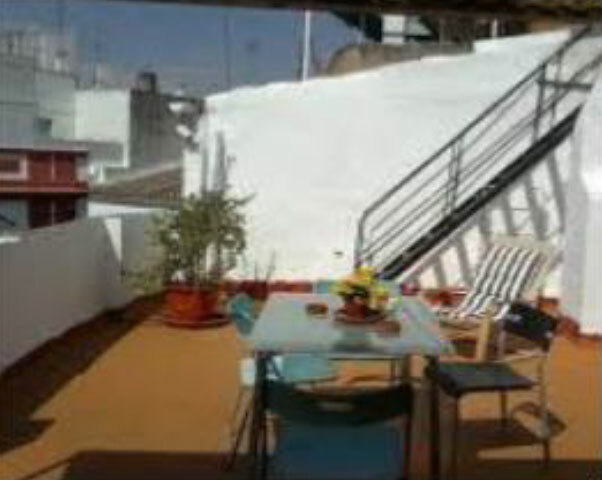 The main bars and restaurants are at the doorstep of your homestay. 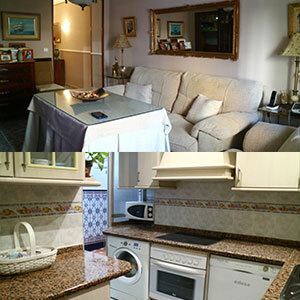 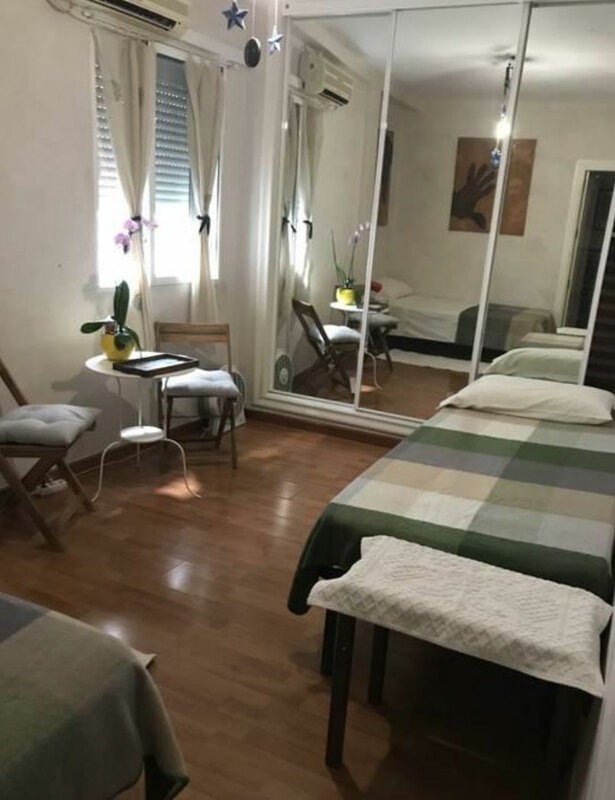 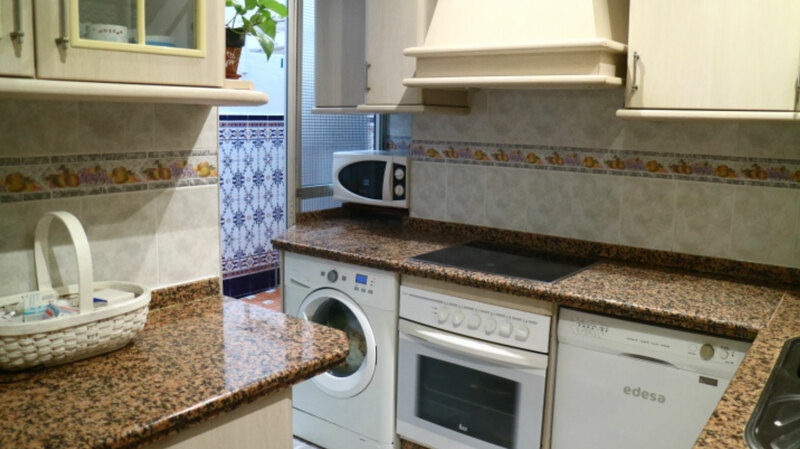 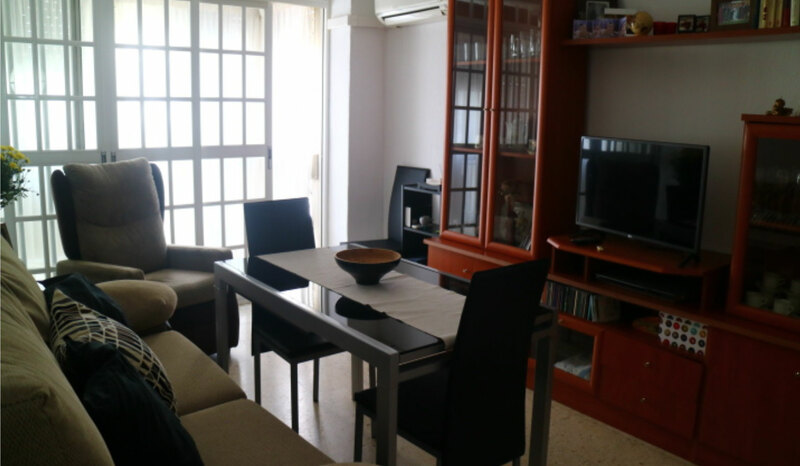 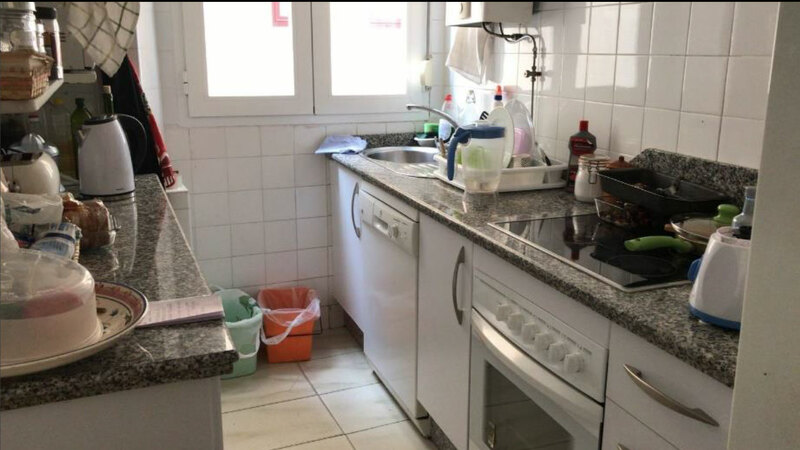 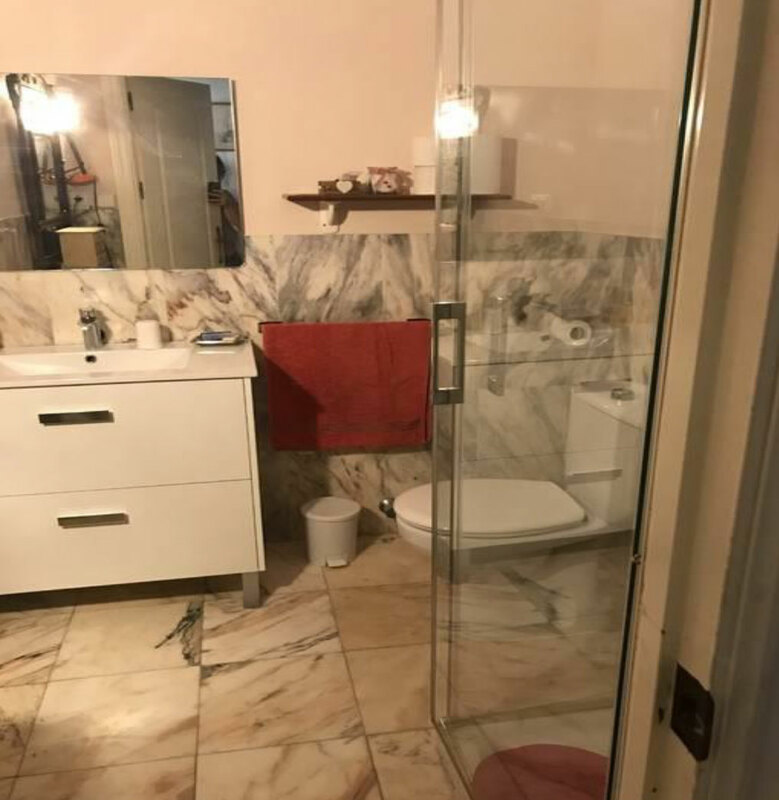 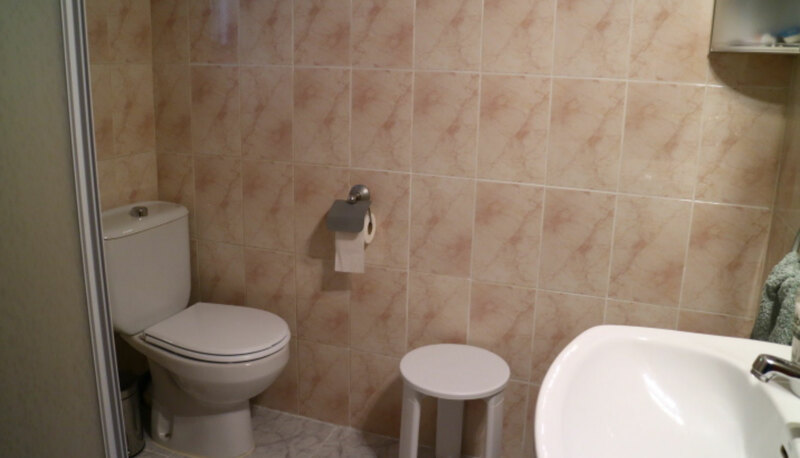 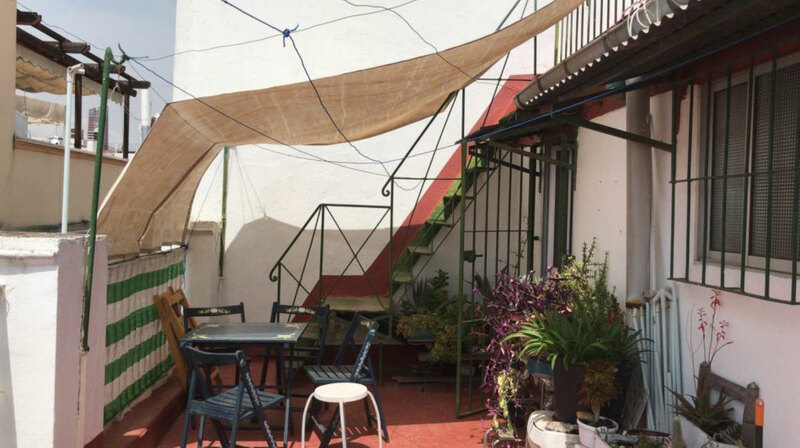 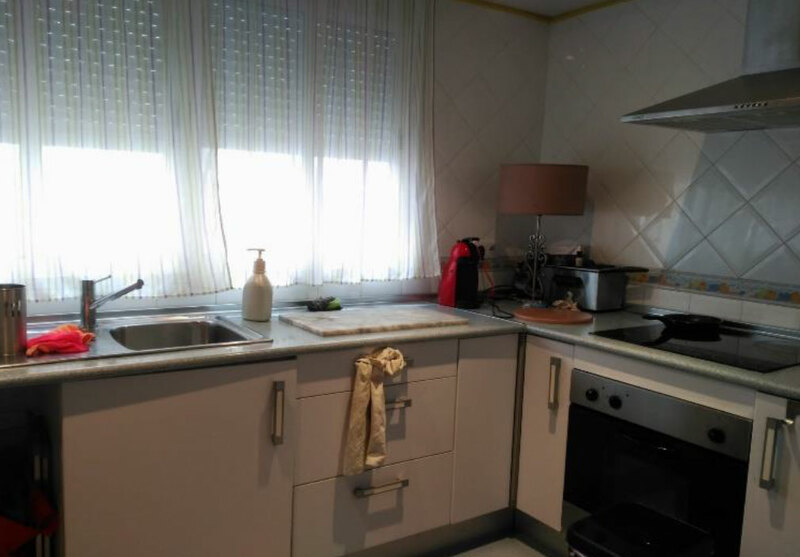 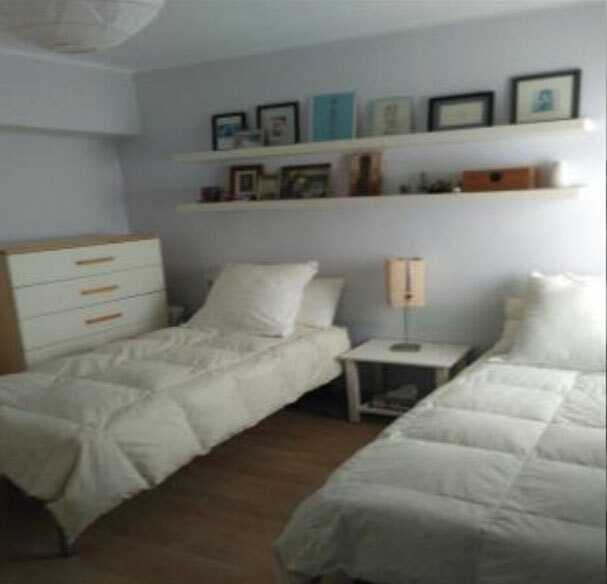 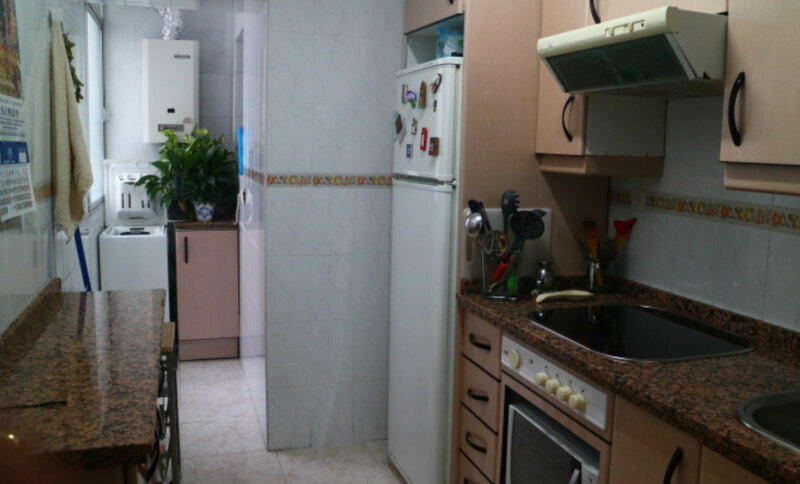 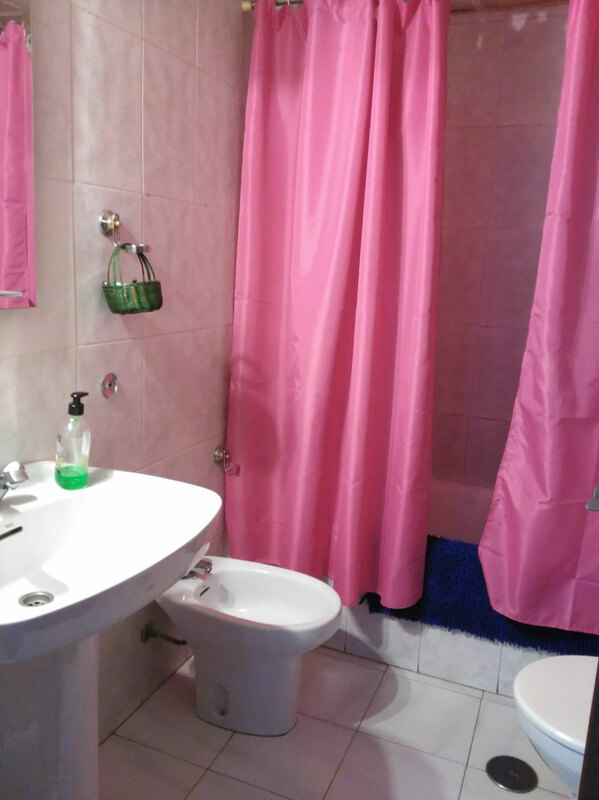 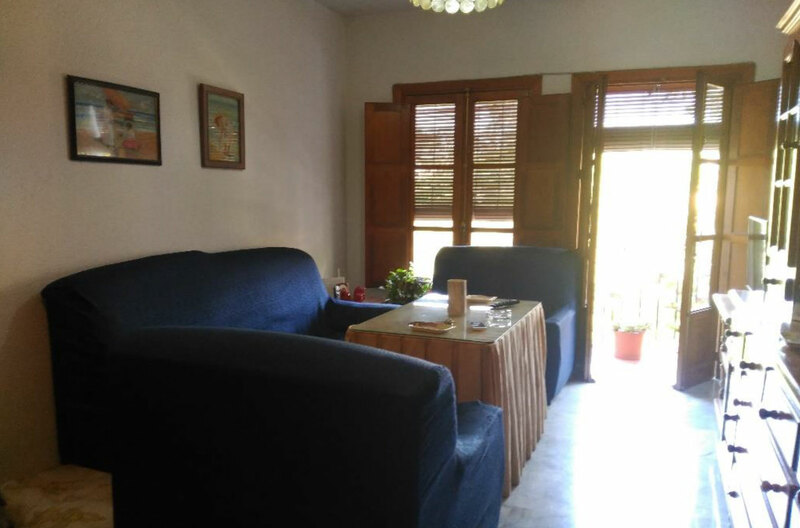 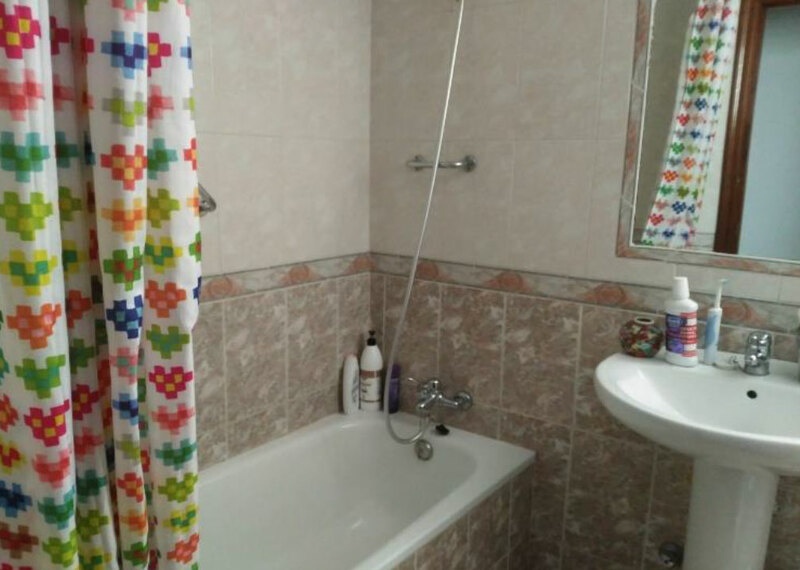 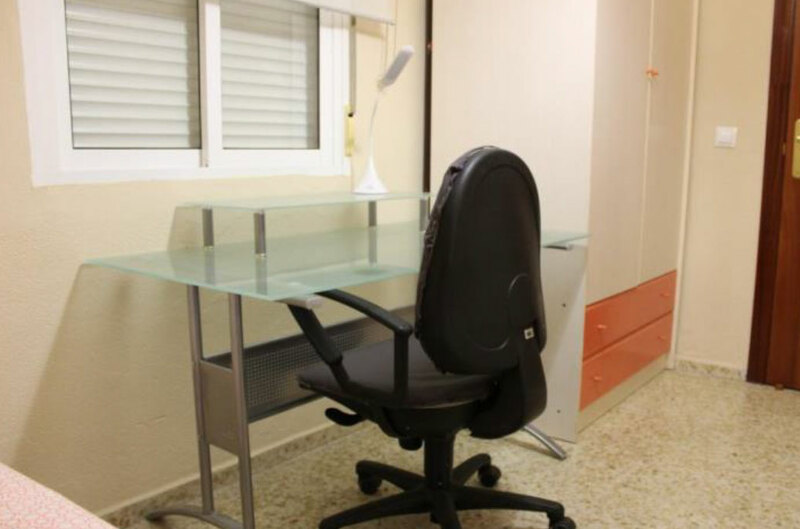 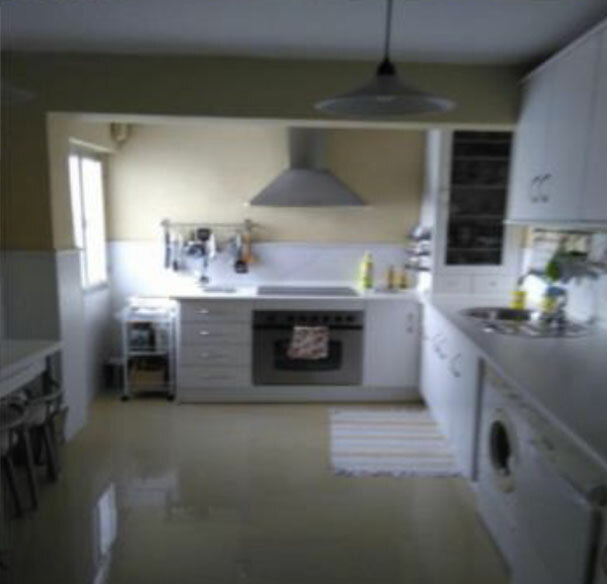 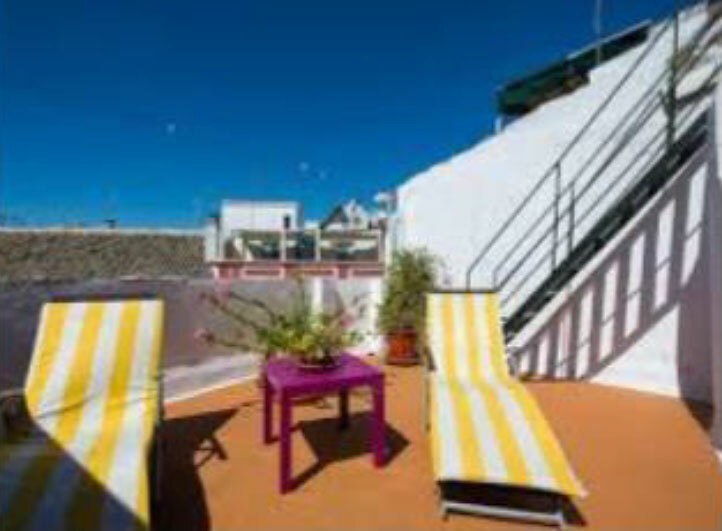 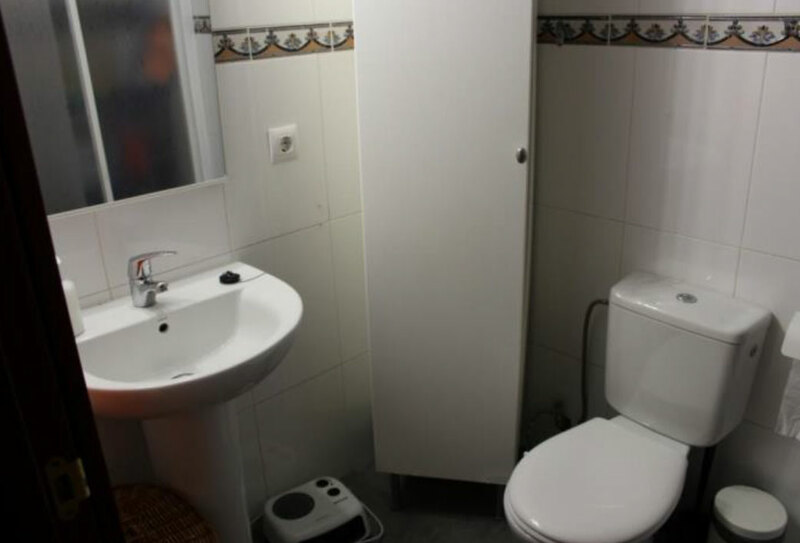 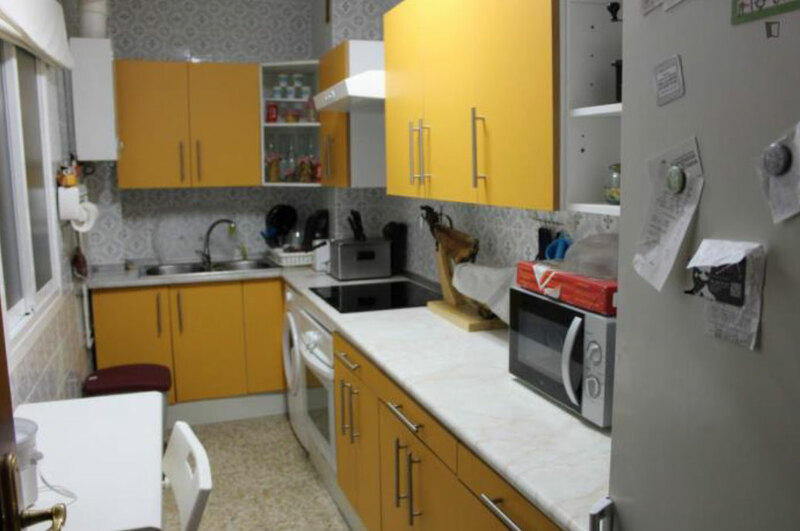 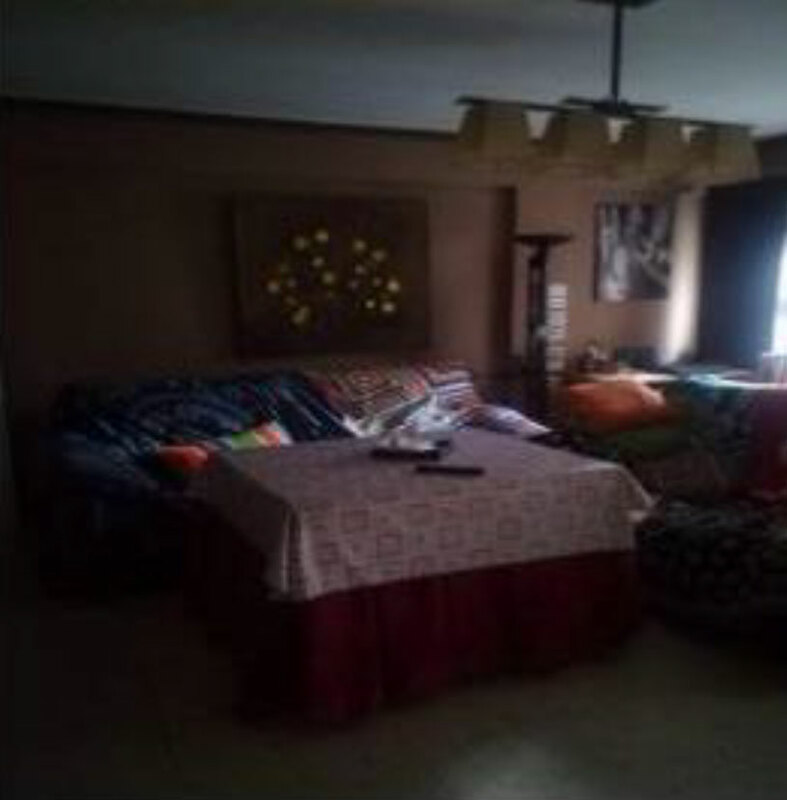 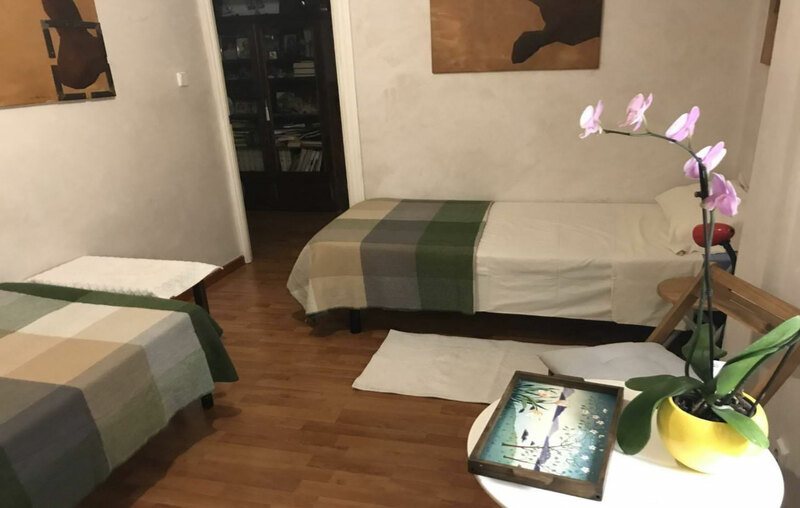 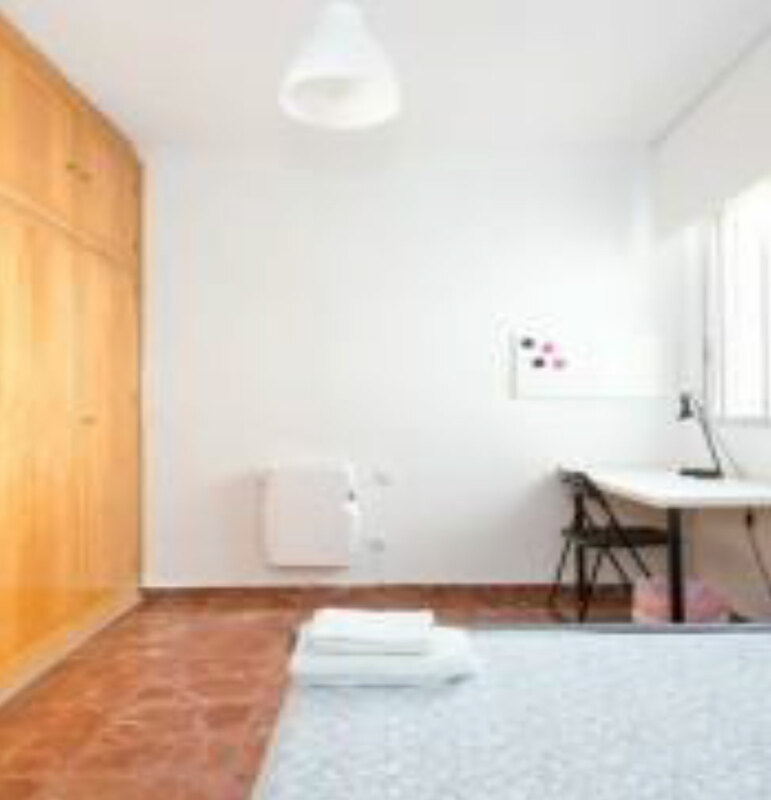 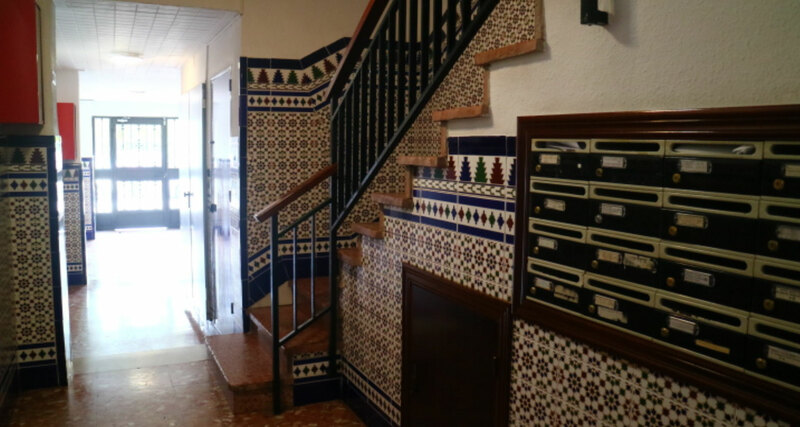 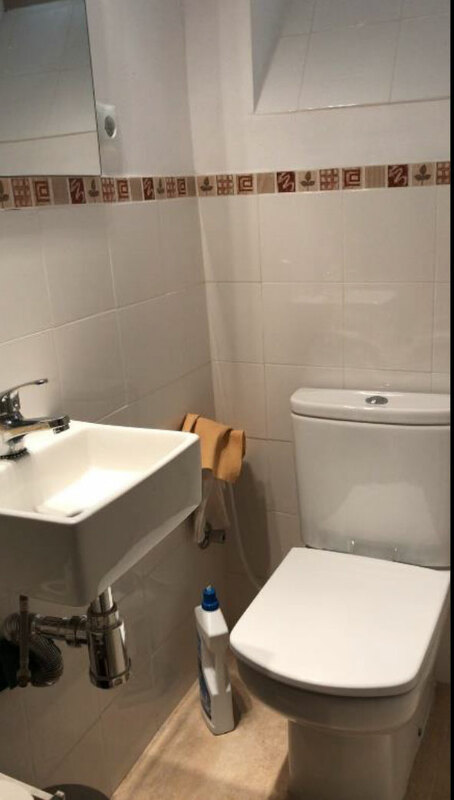 Fantastic apartment to share with other students in the modern neighborhood of Nervión, where you will find all kinds of shops, restaurants and bars. 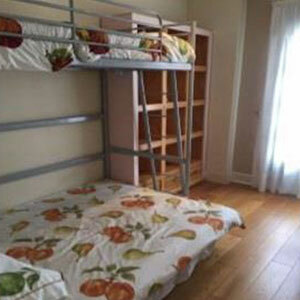 Double room available in Bed and Breakfast. 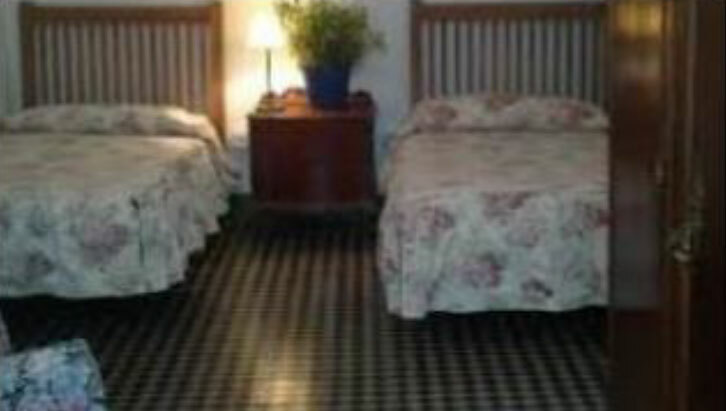 Single room or double room available in Bed and Breakfast. 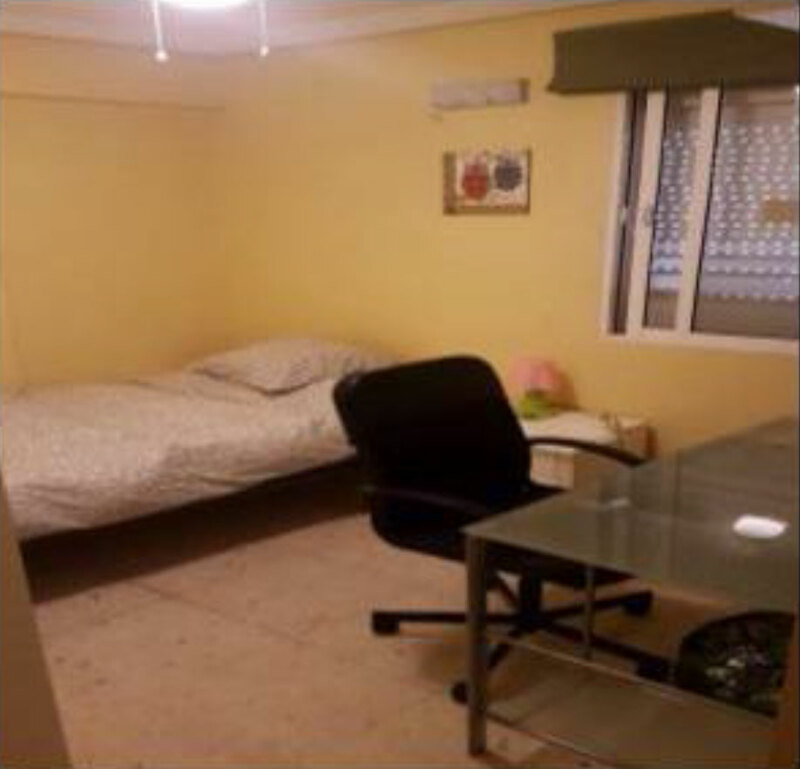 From 110€ to 140€ per week. 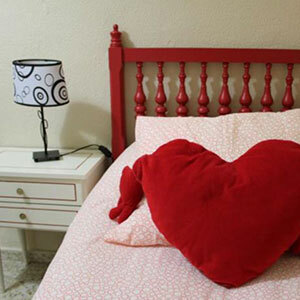 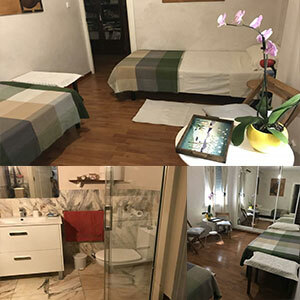 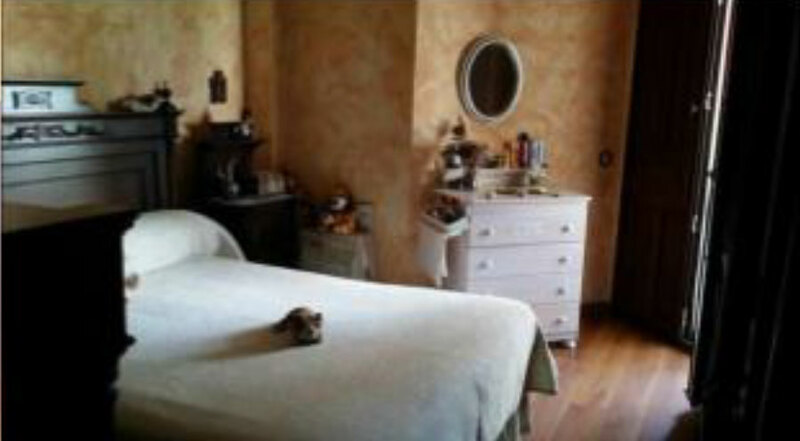 Single room or shared room available in Bed and Breakfast. 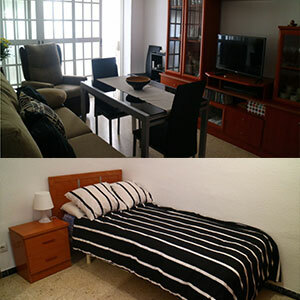 From 125€ to 170€ per week. 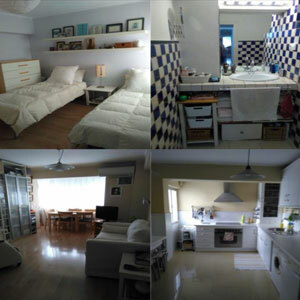 From 160€ to 200€ per week. 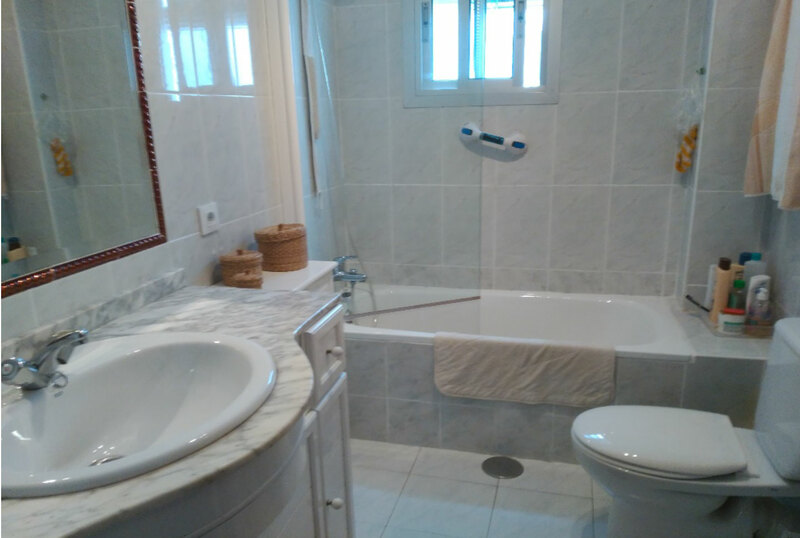 From 130€ to 190€ per week. 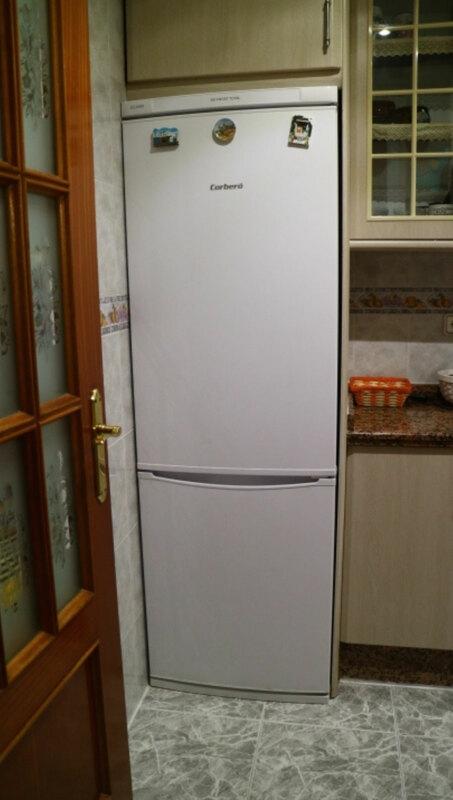 From 160€ to 240€ per week. 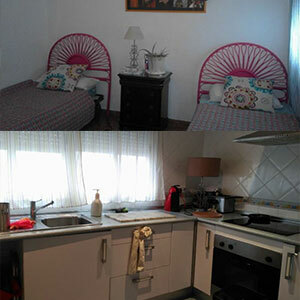 From 175€ to 190€ per week. 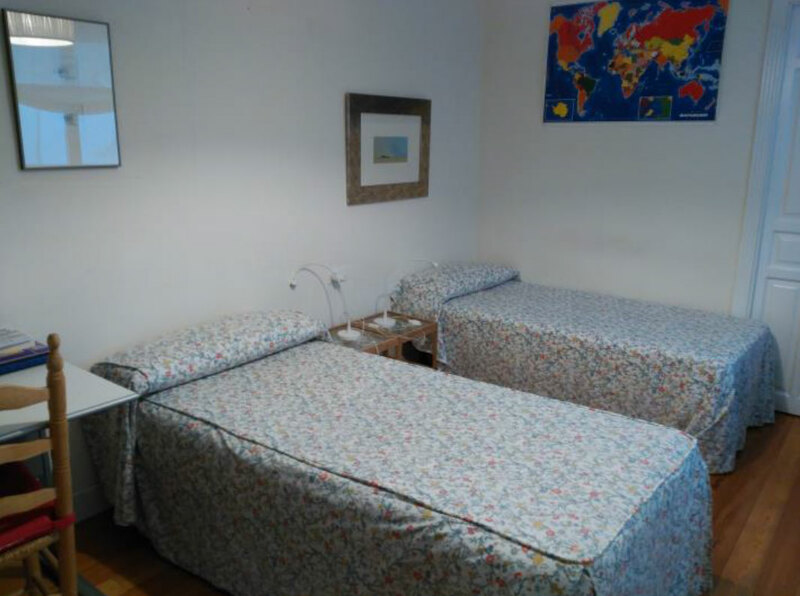 From 140€ to 180€ per week.